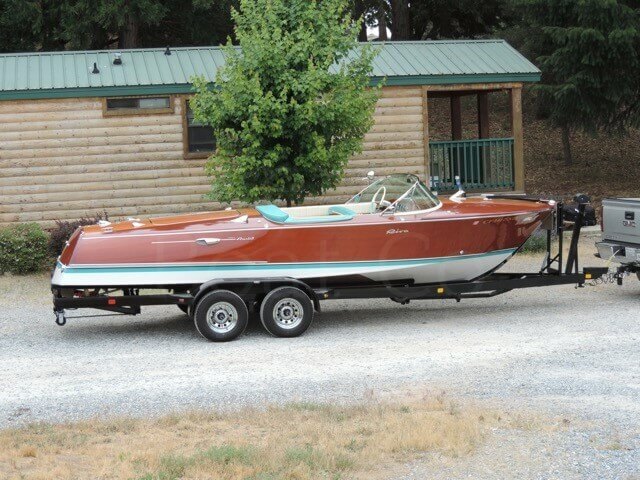 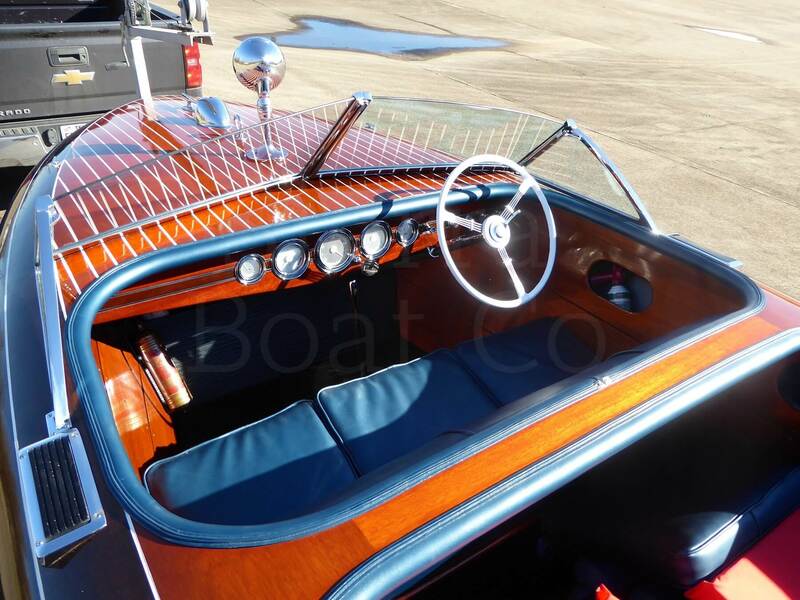 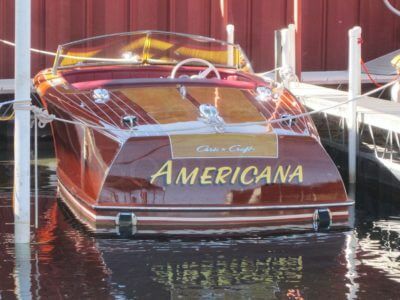 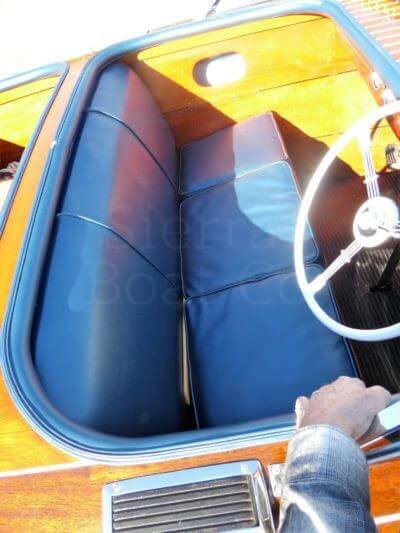 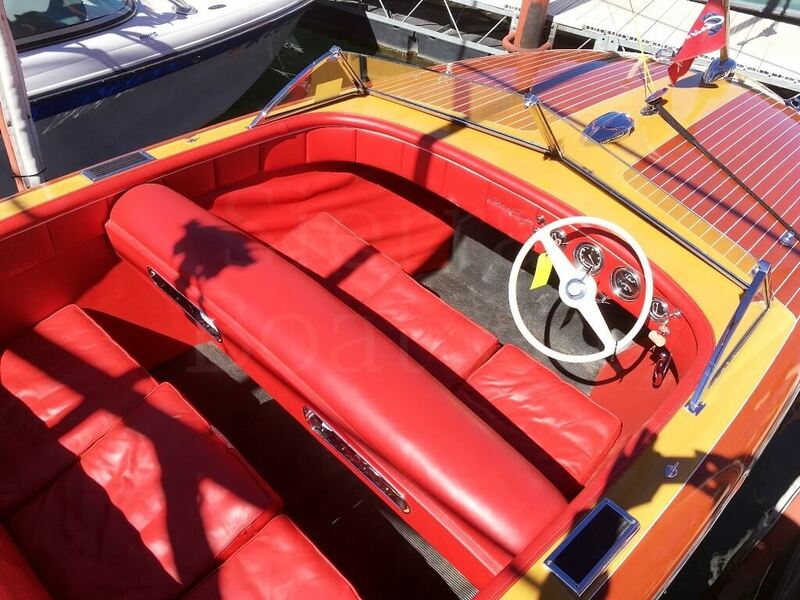 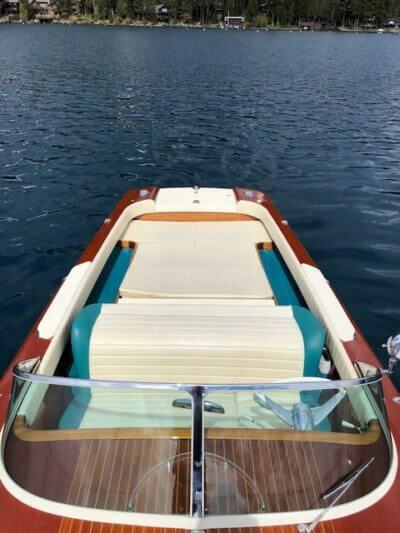 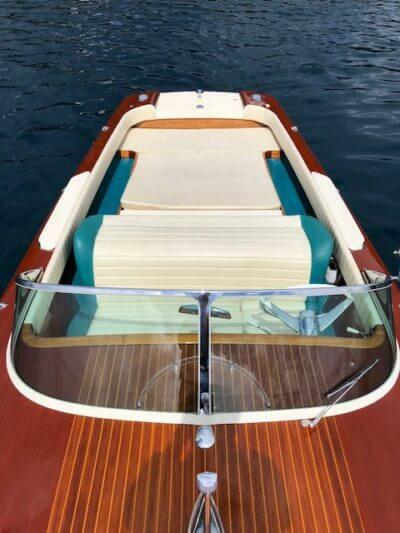 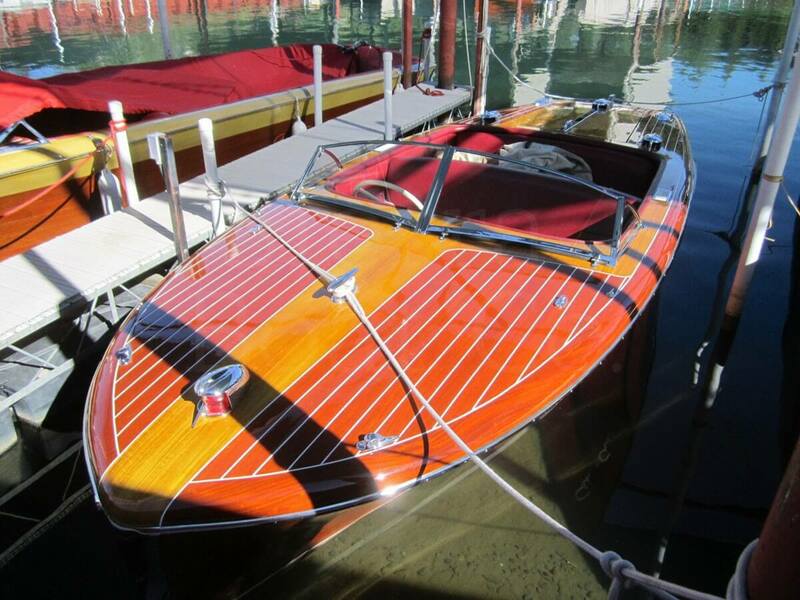 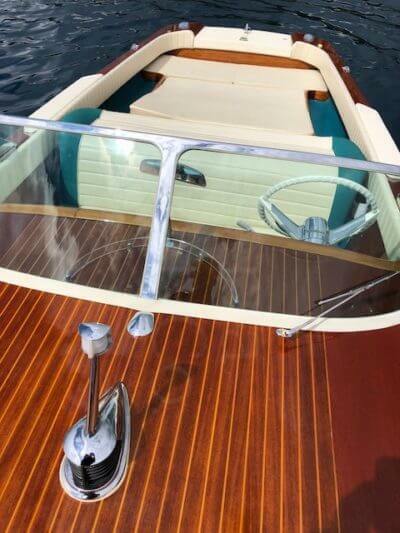 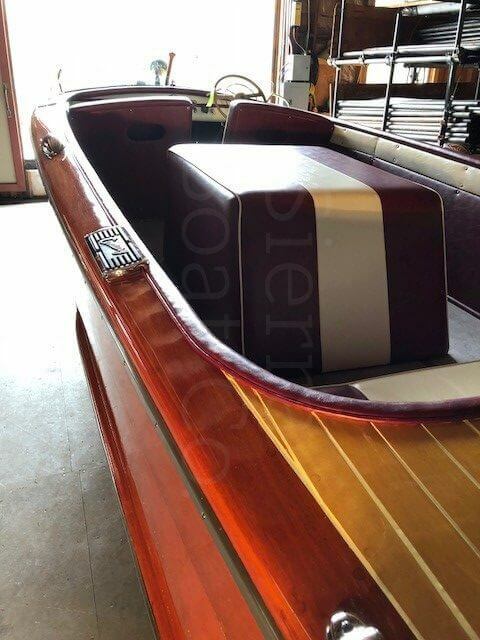 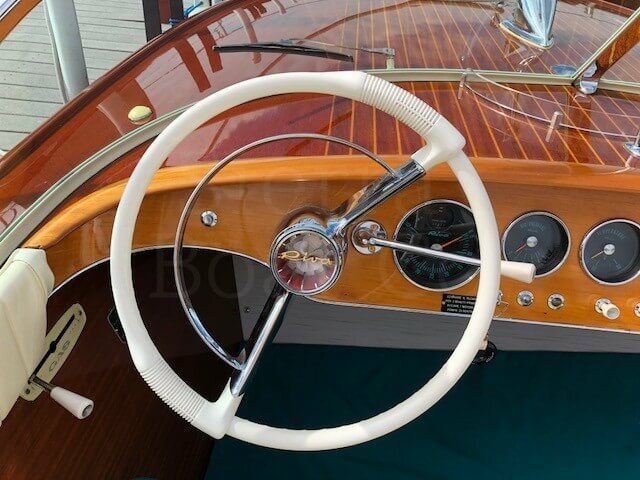 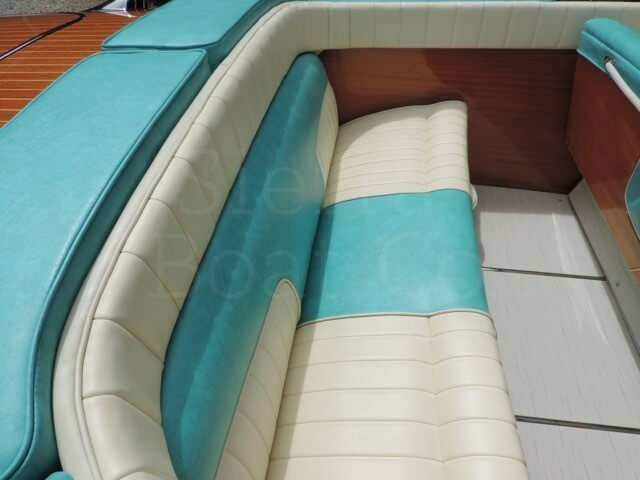 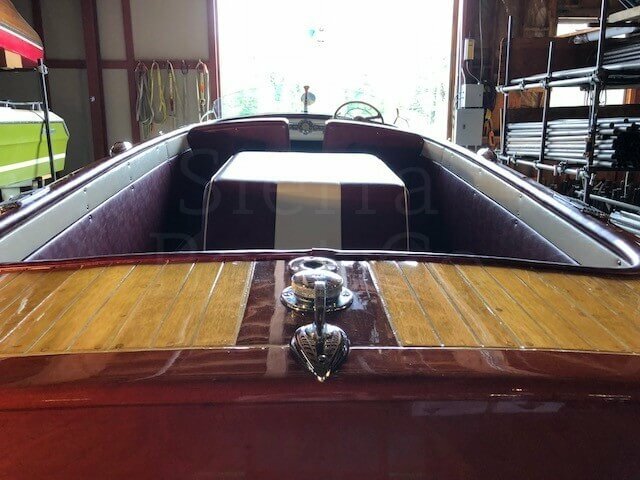 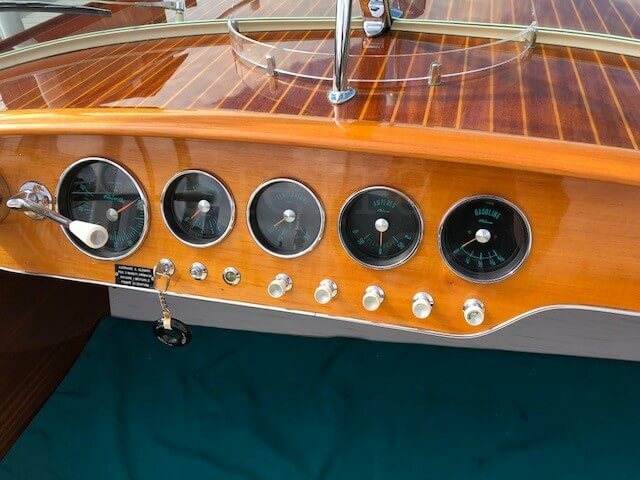 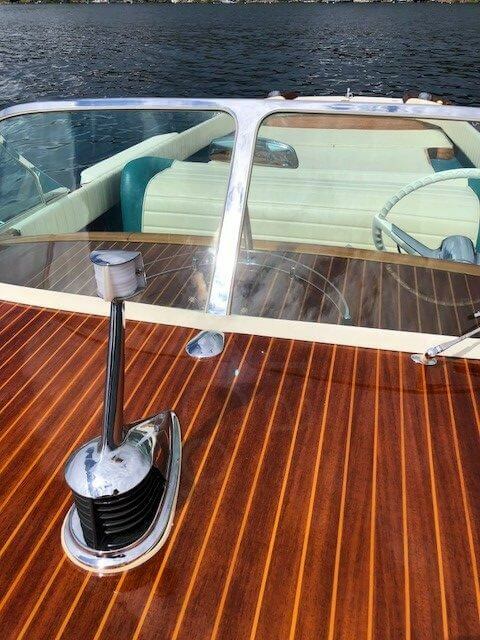 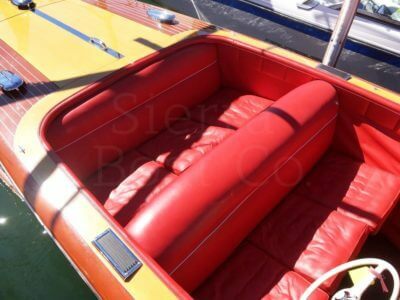 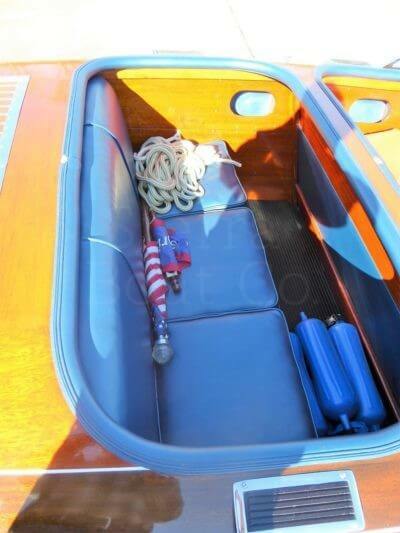 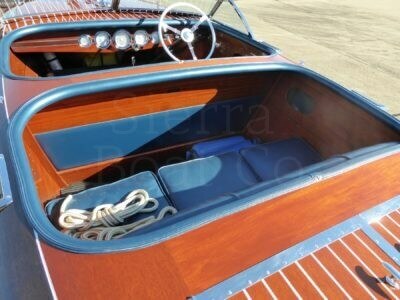 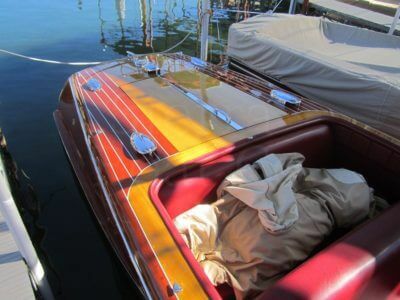 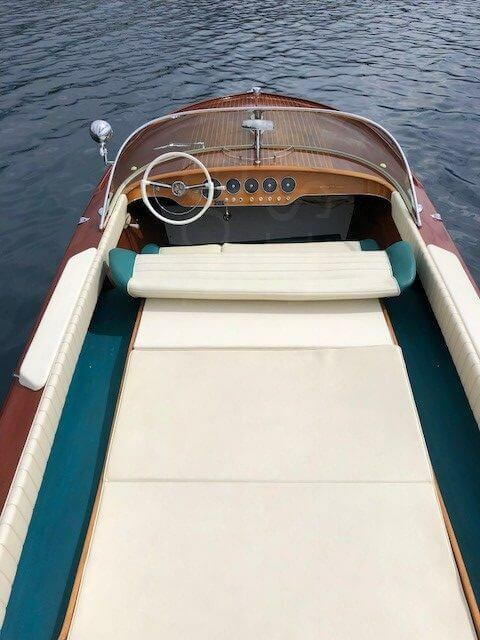 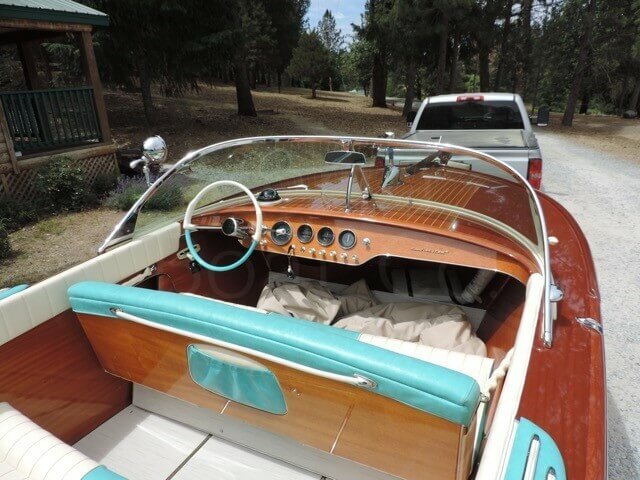 This is a 1972 Riva 23ft Super Ariston. 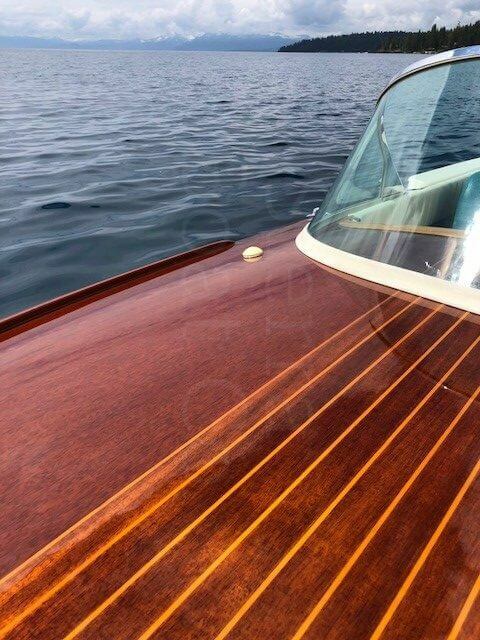 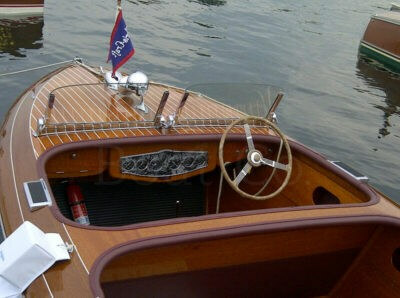 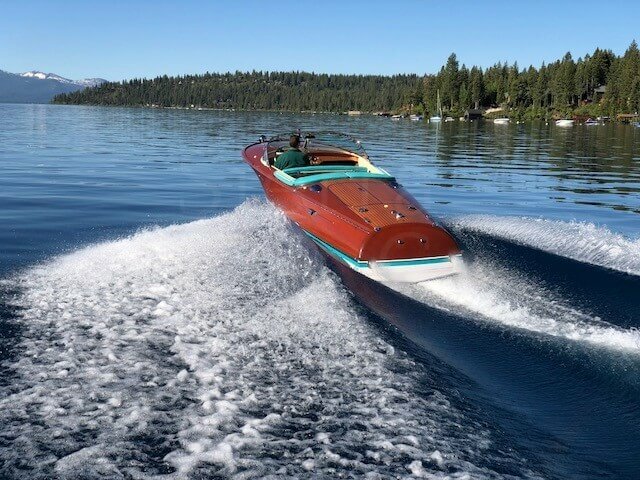 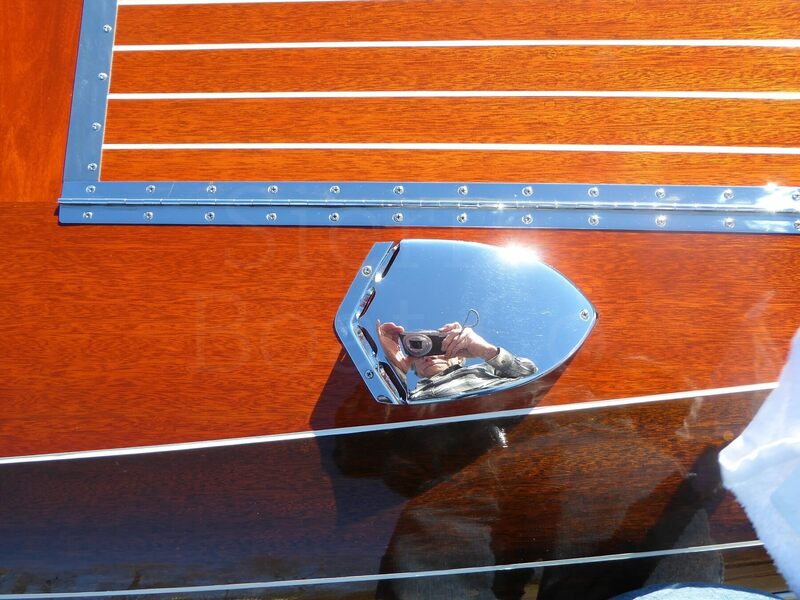 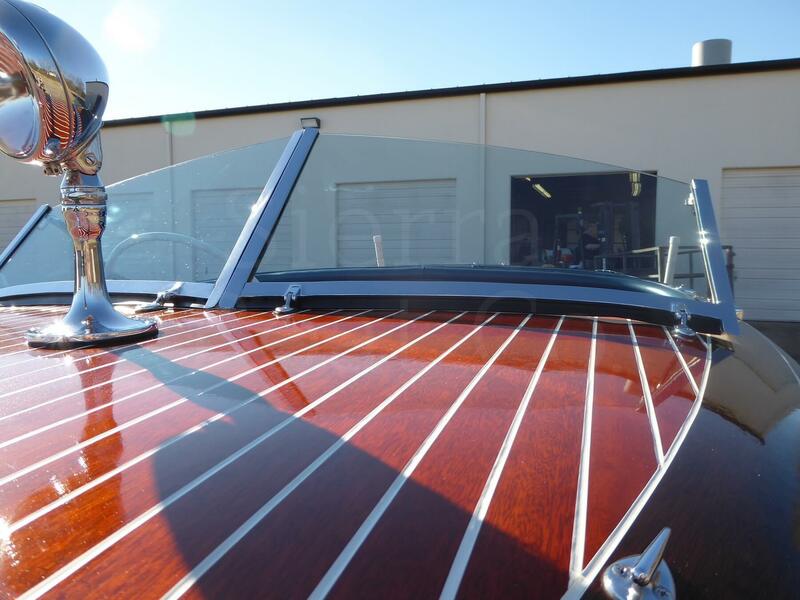 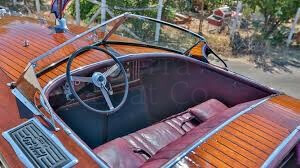 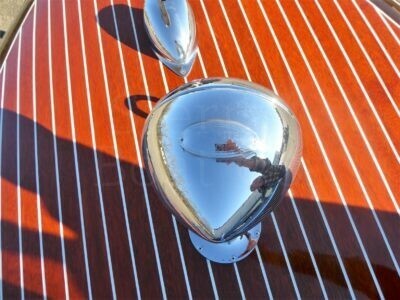 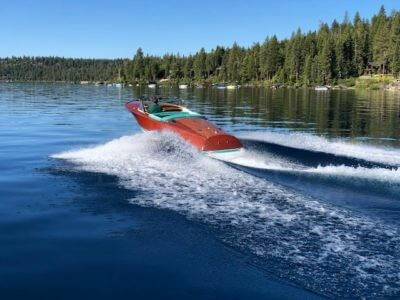 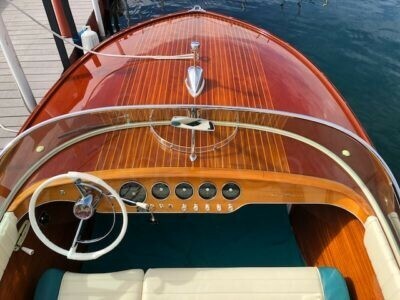 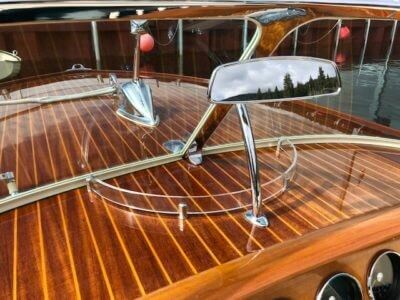 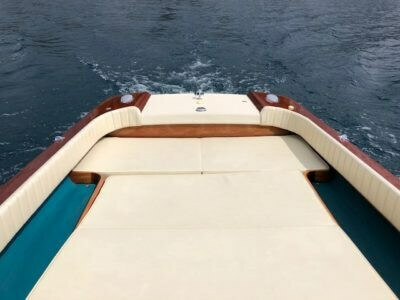 The Riva Ariston is the most popular speedboat designed by Inq. 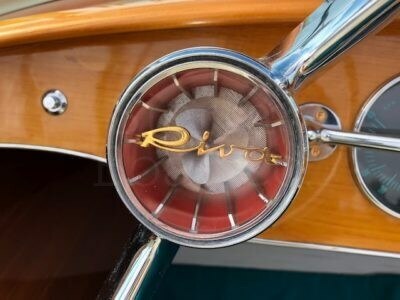 Carlo Riva. 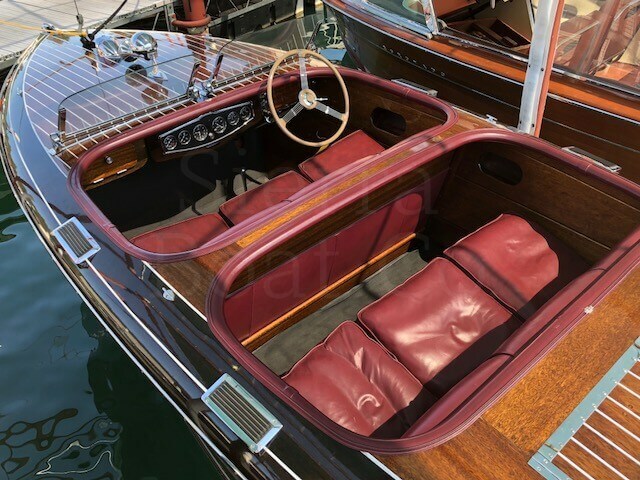 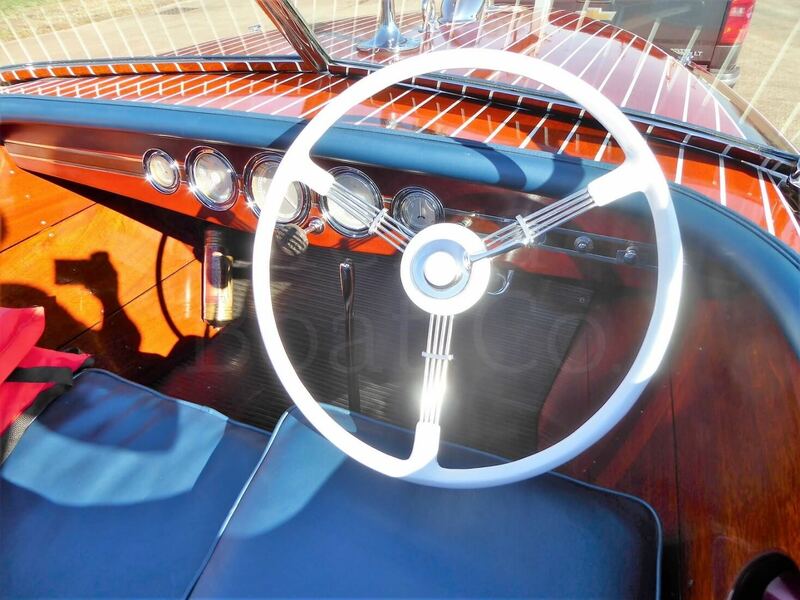 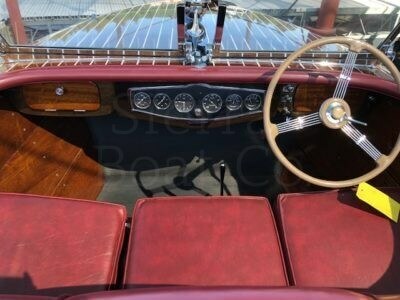 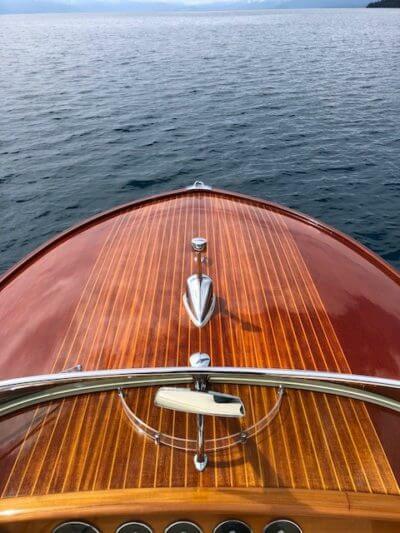 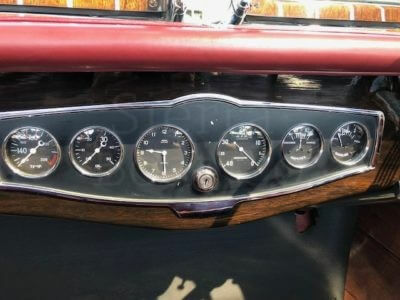 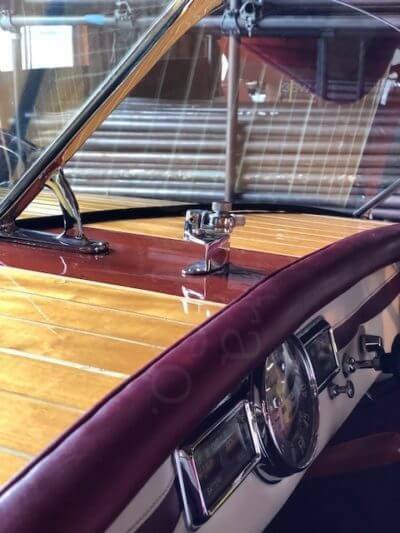 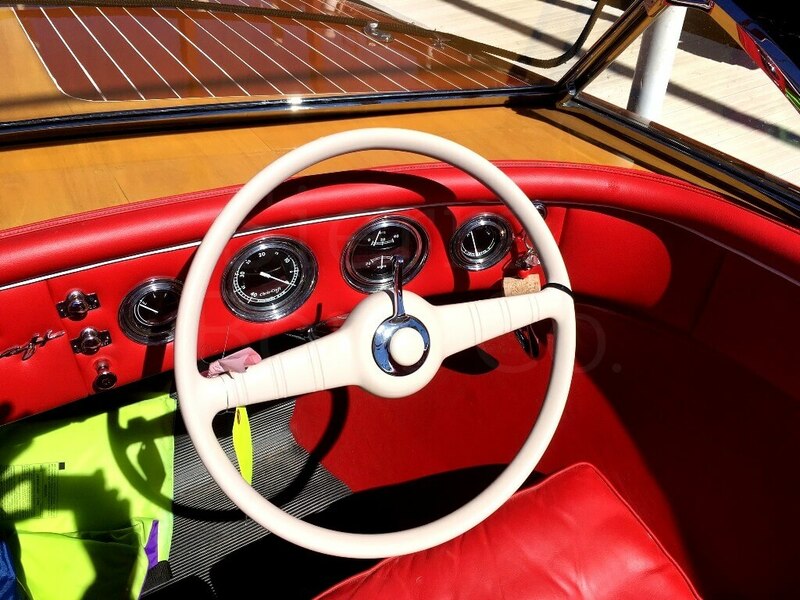 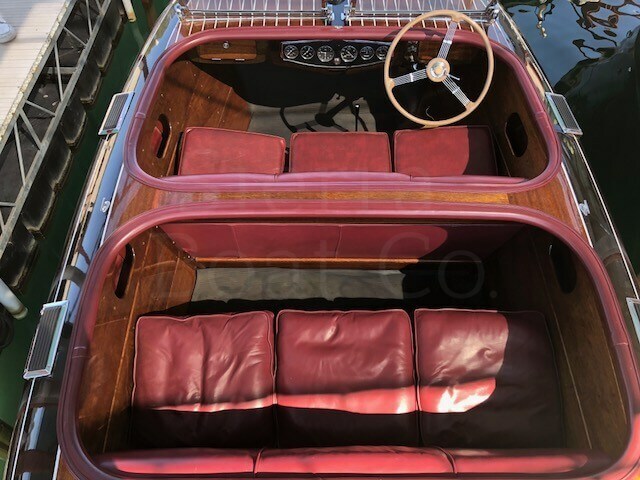 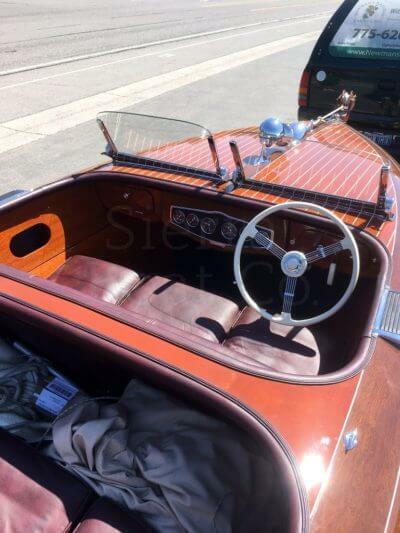 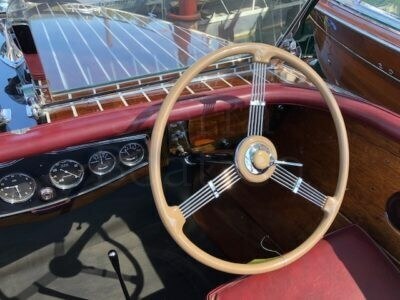 The Ariston had 1,012 units produced for more than 20 years making it the longest running model of wooden Riva production. 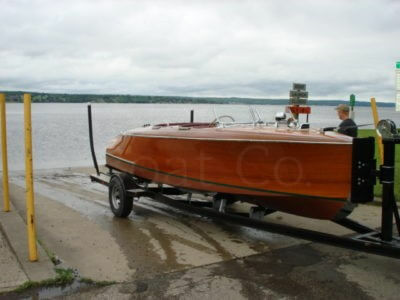 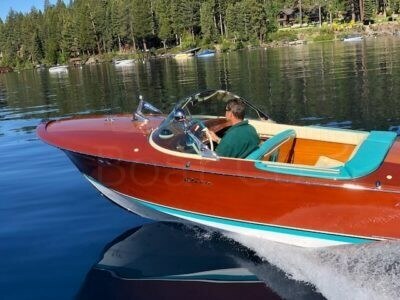 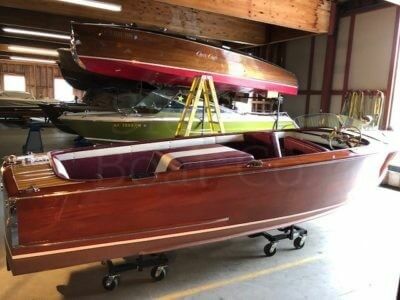 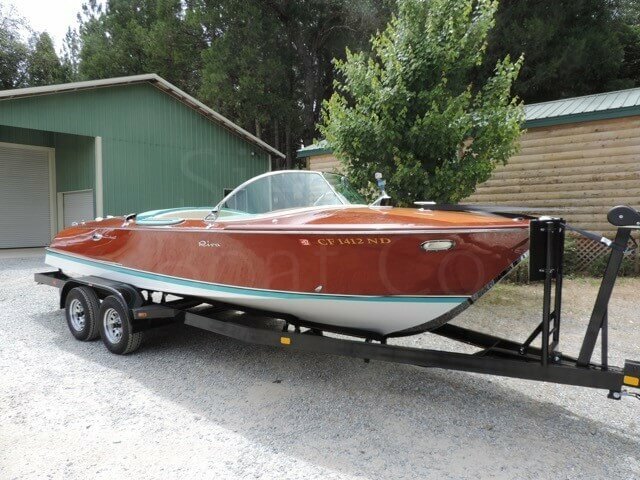 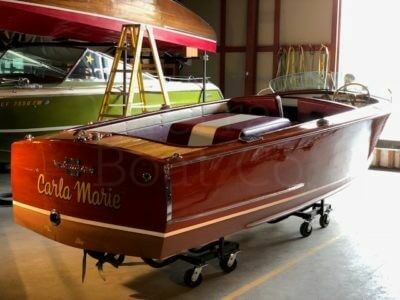 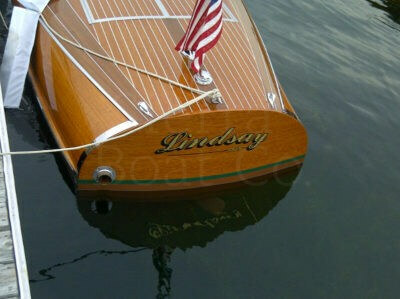 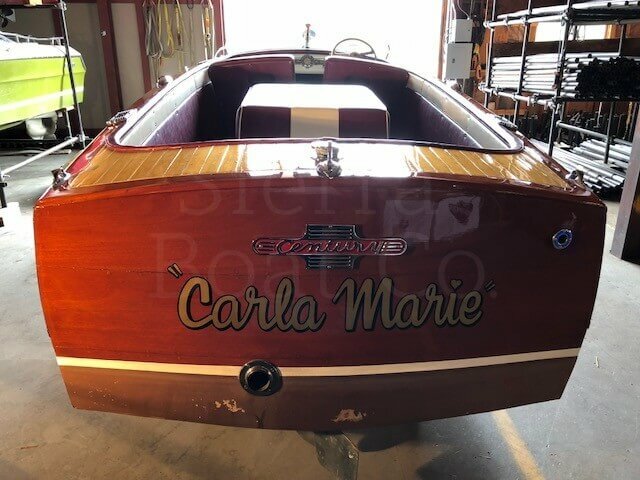 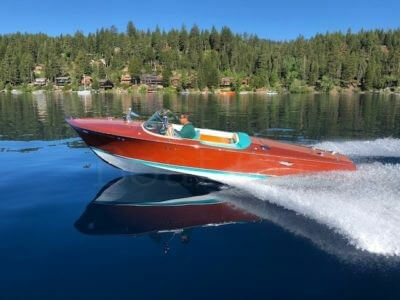 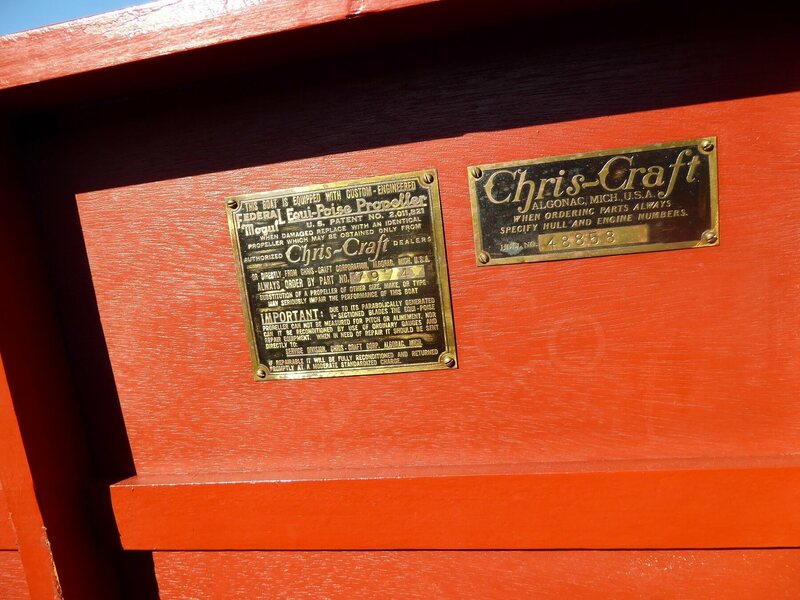 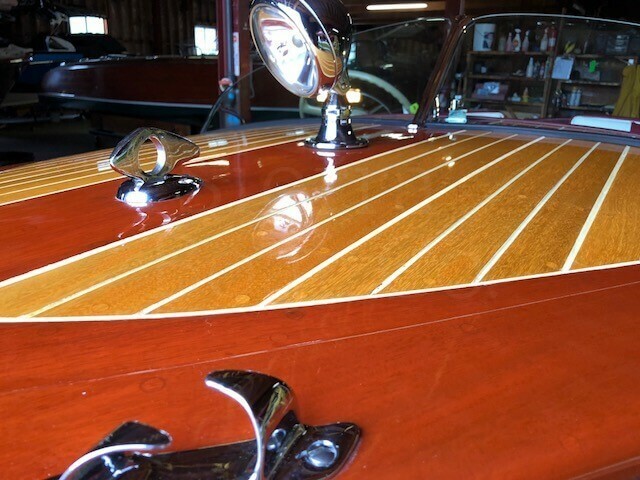 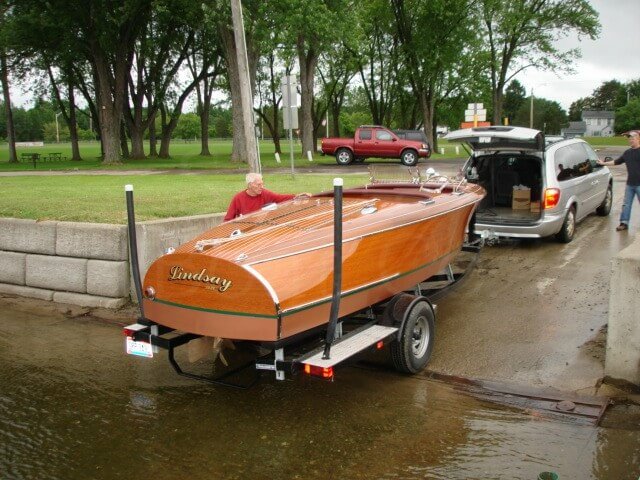 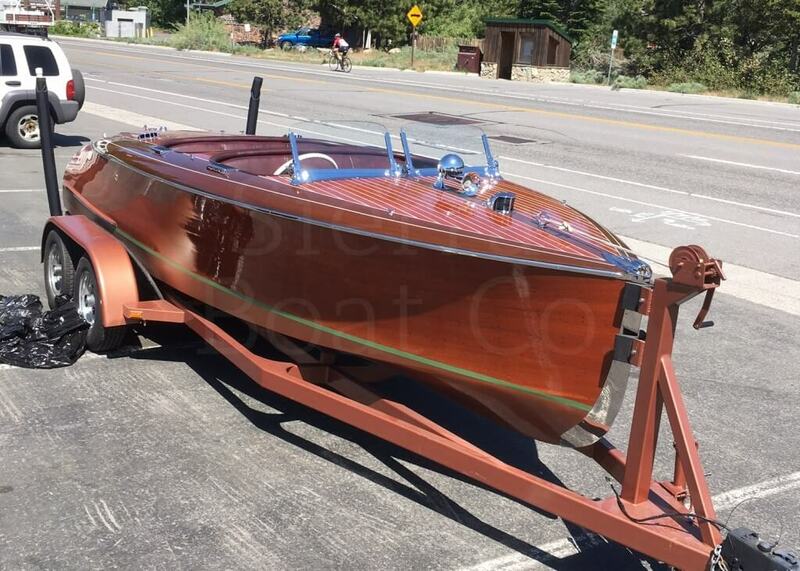 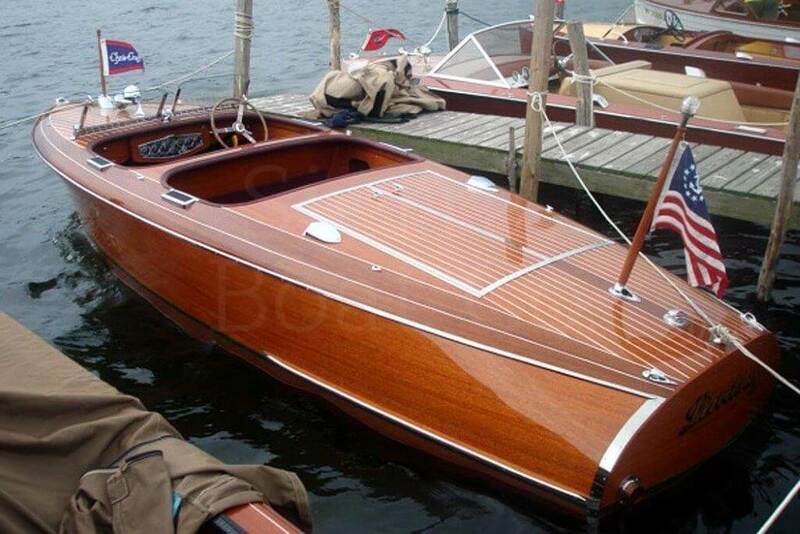 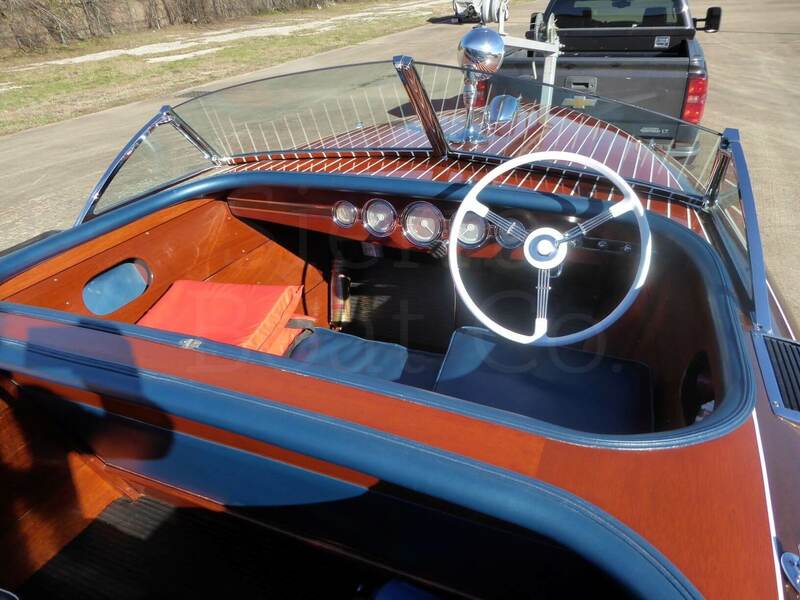 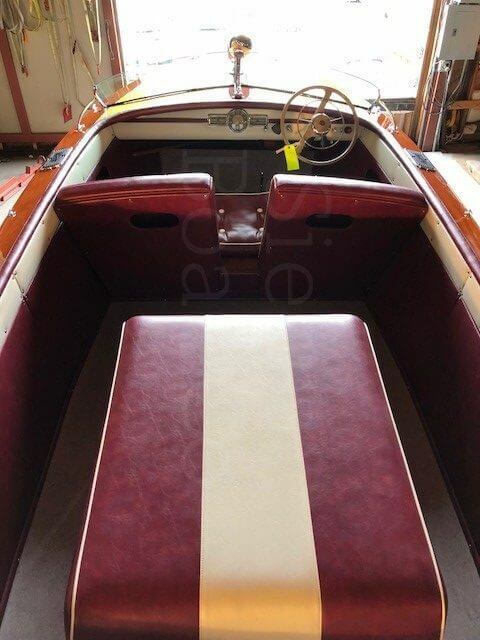 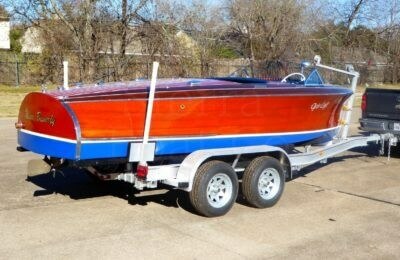 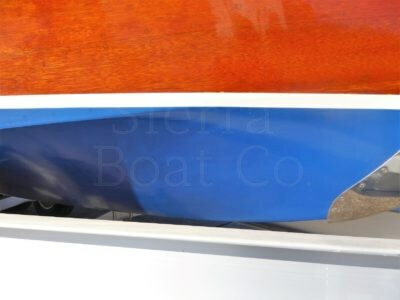 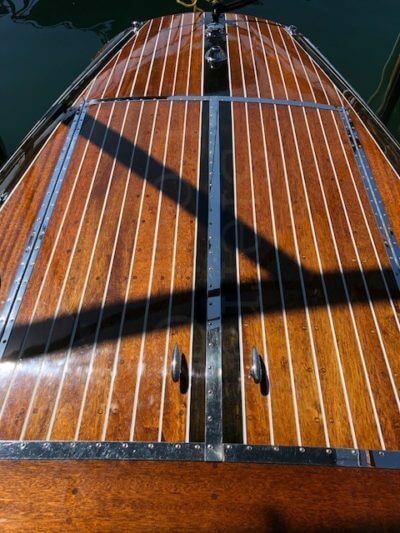 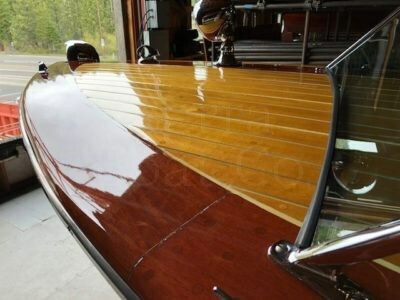 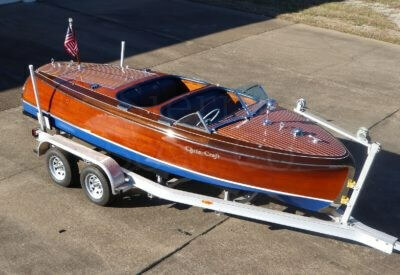 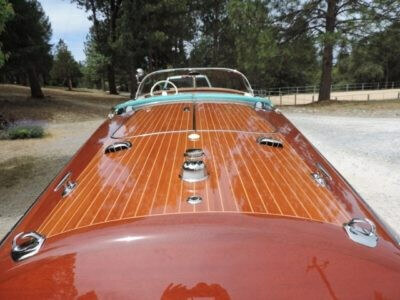 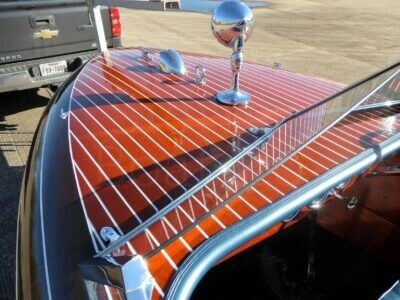 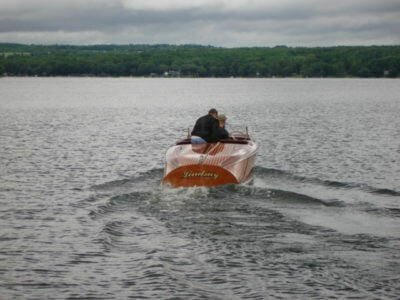 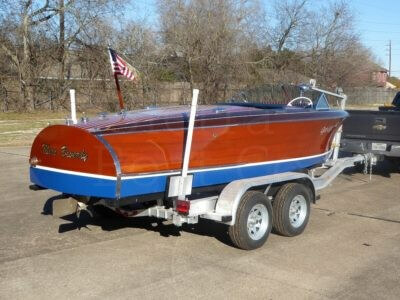 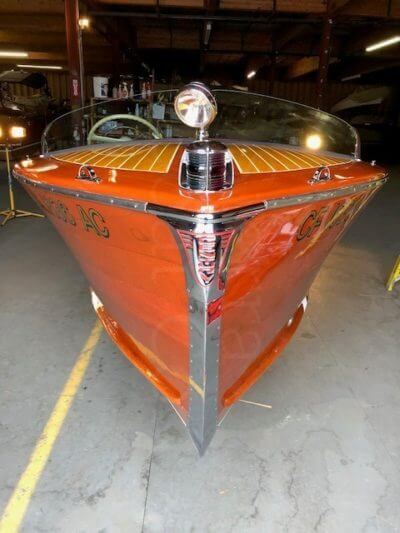 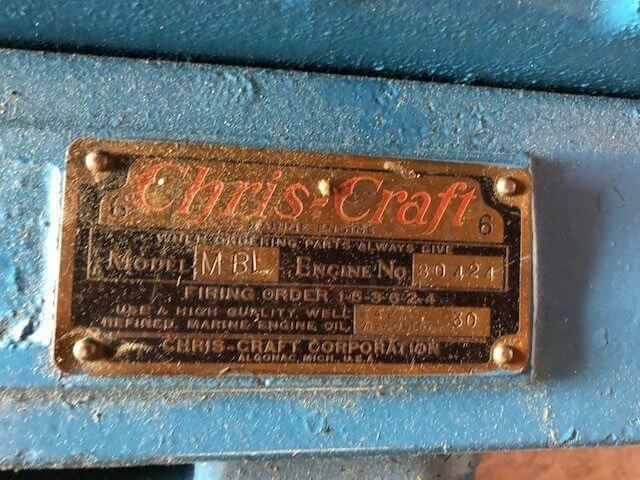 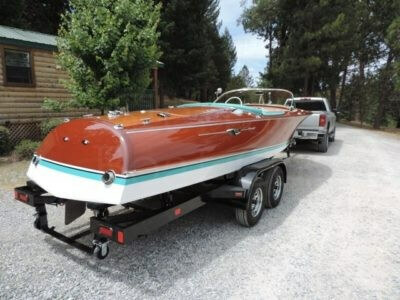 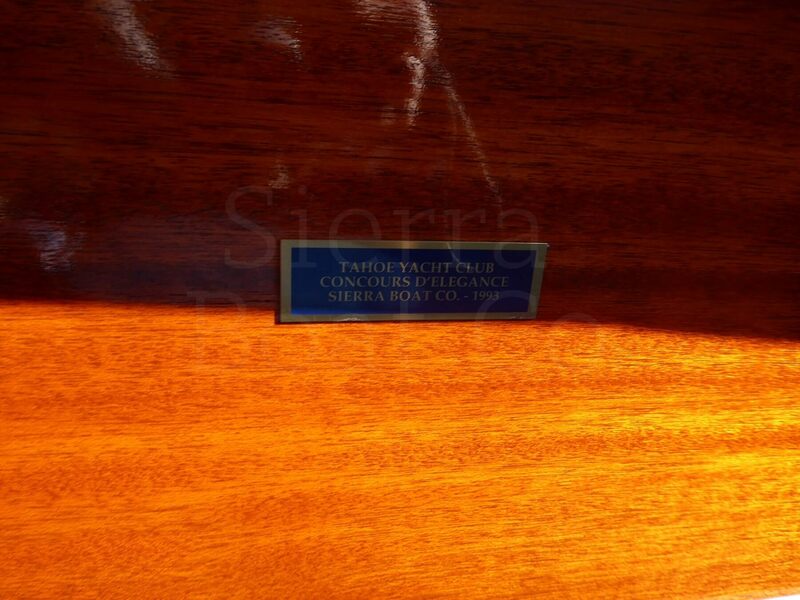 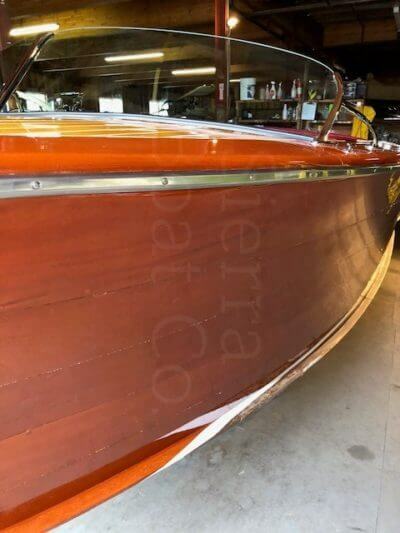 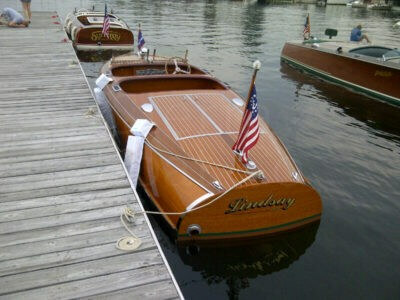 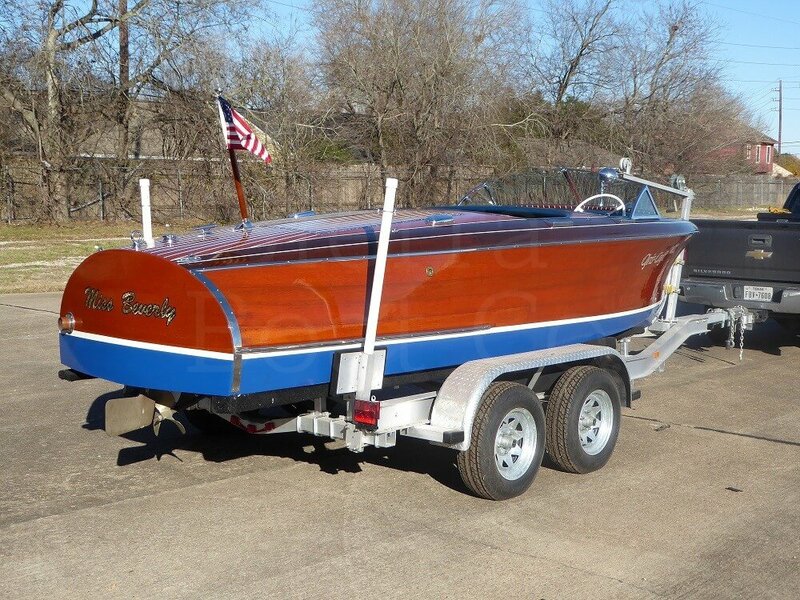 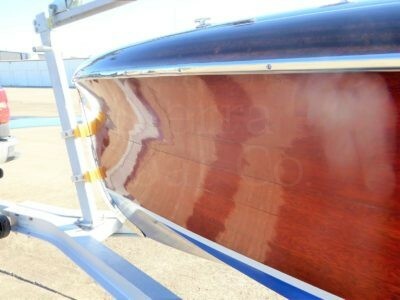 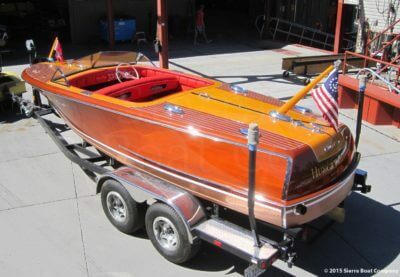 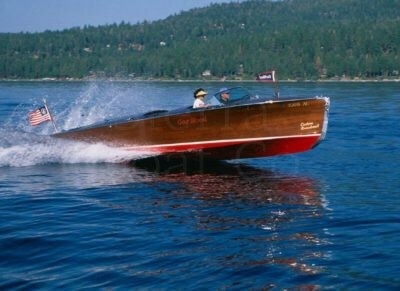 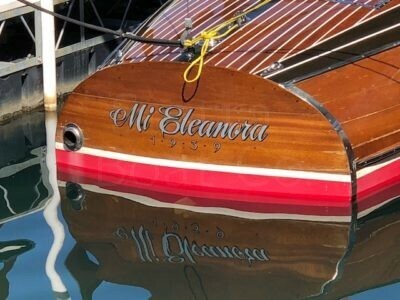 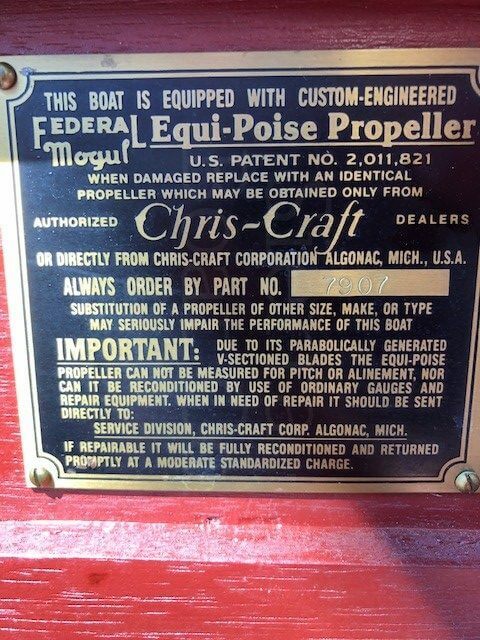 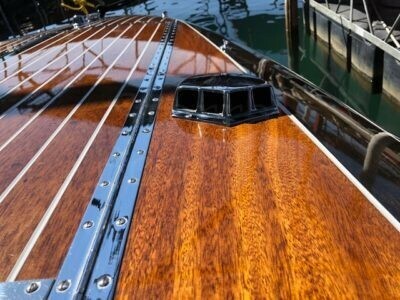 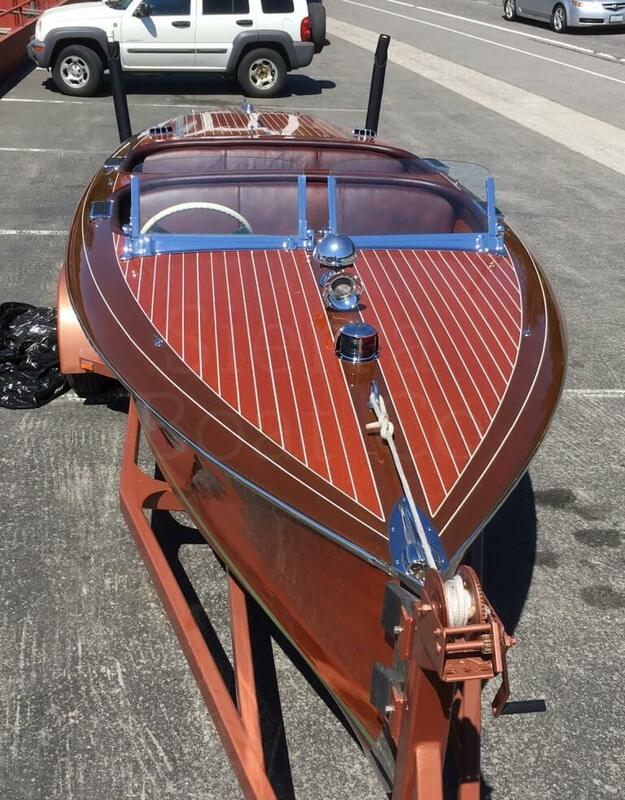 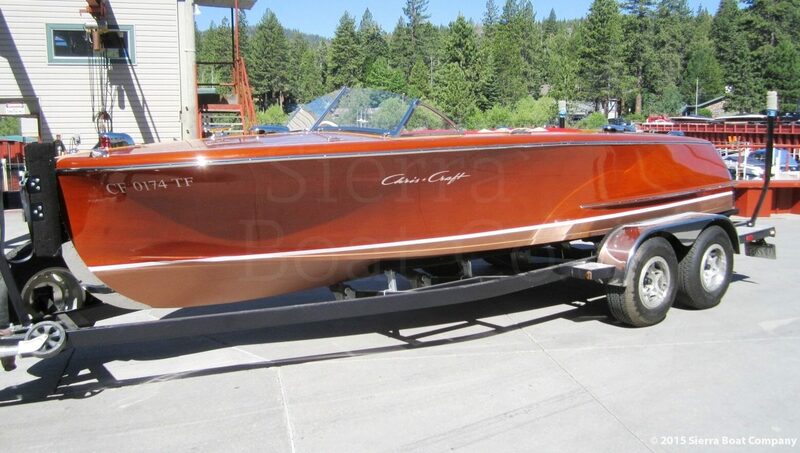 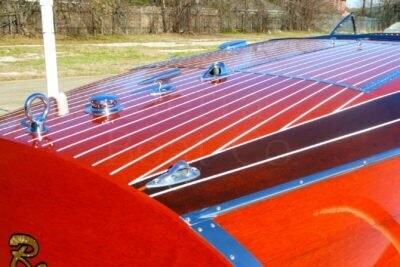 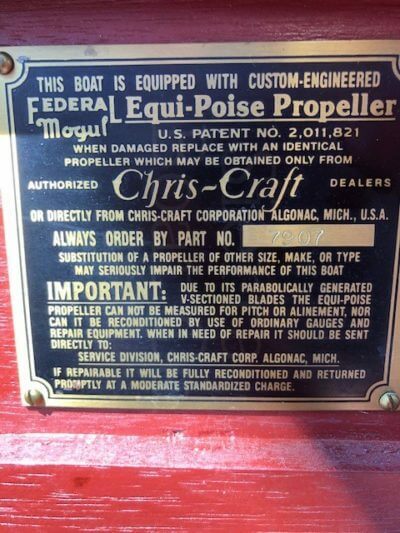 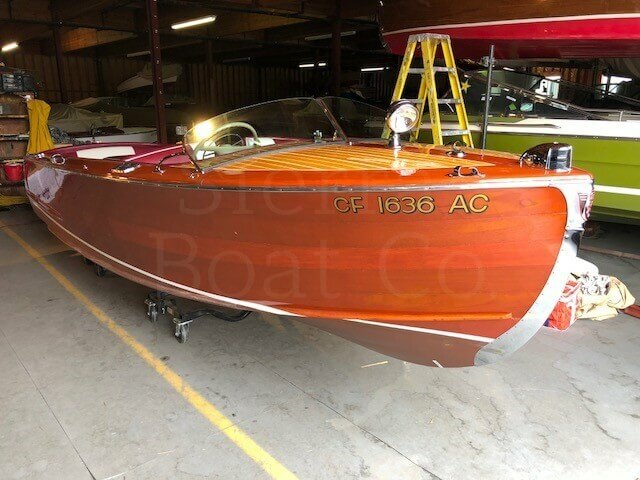 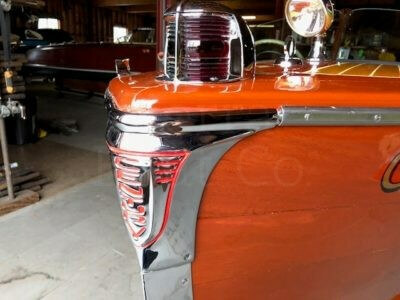 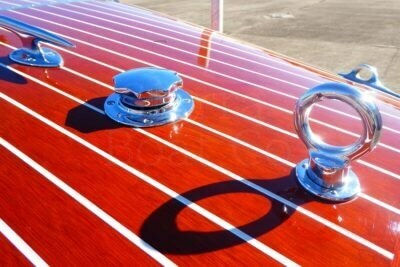 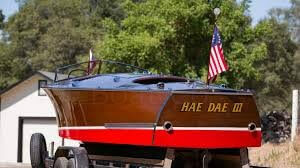 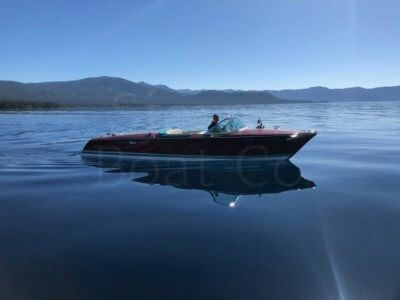 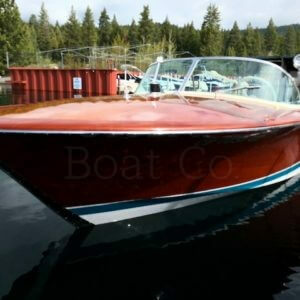 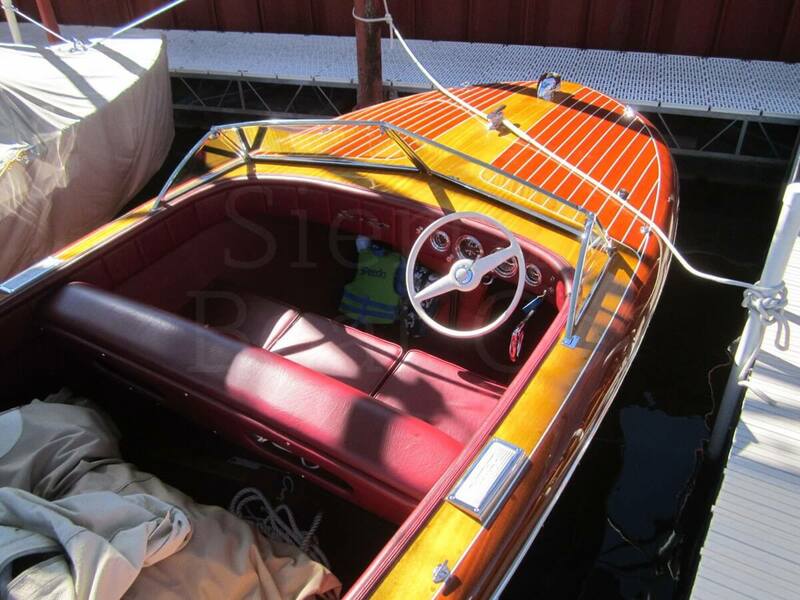 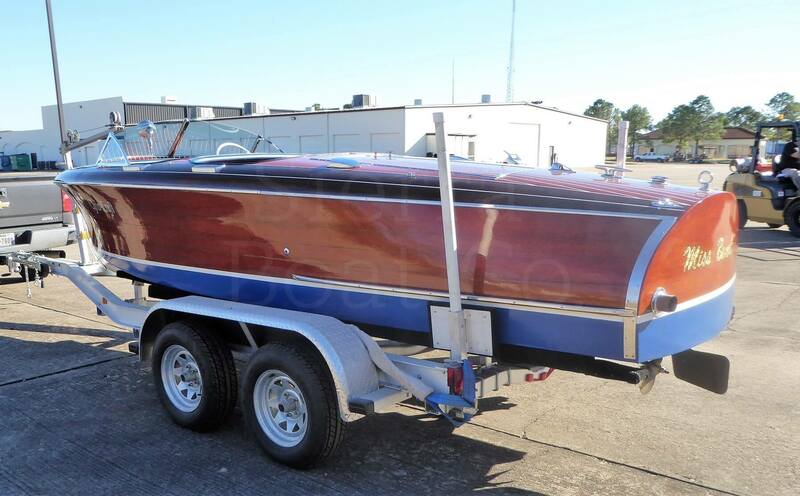 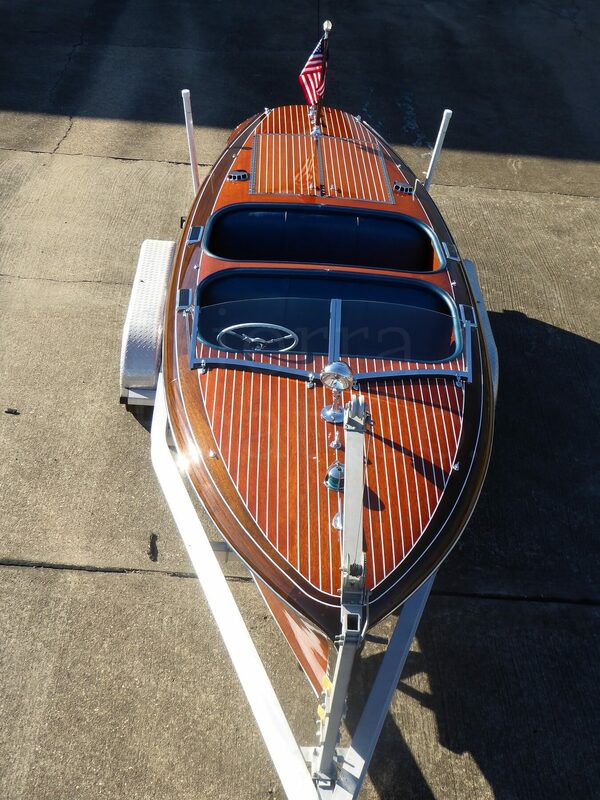 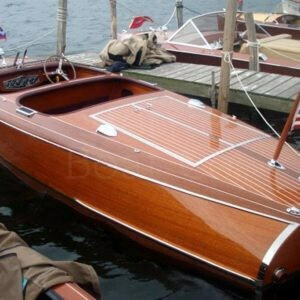 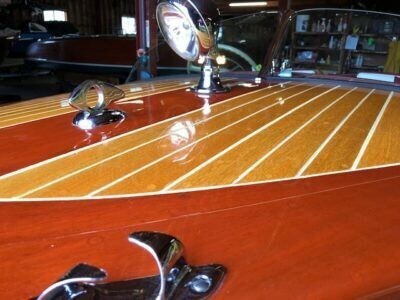 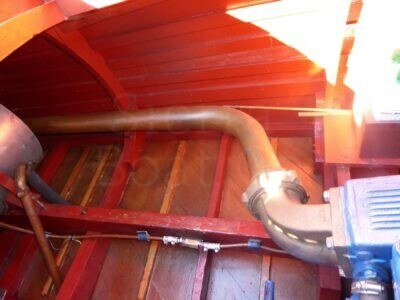 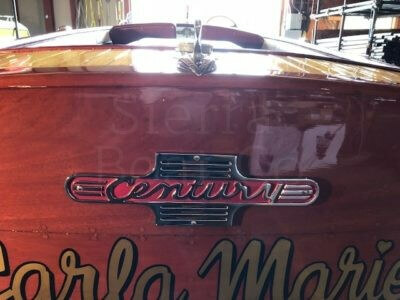 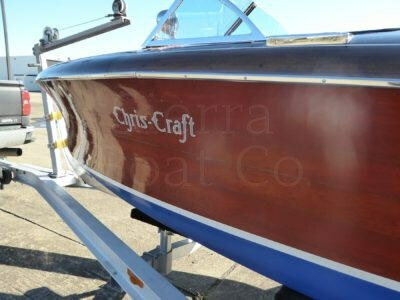 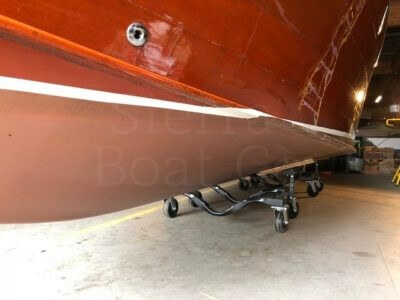 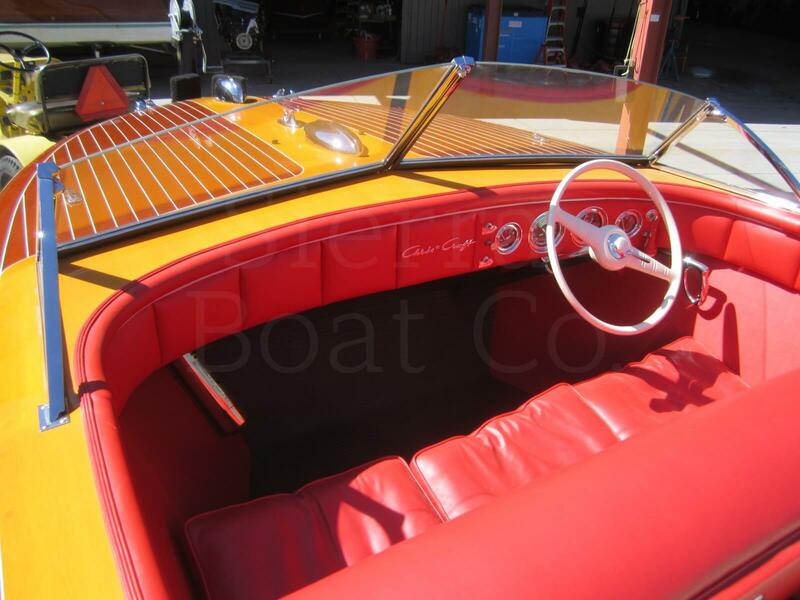 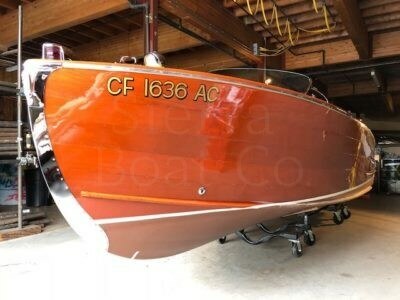 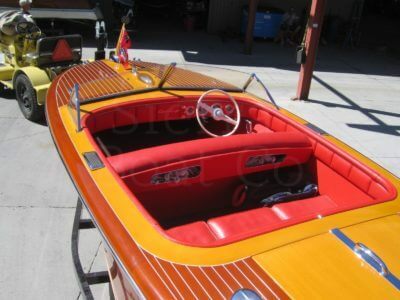 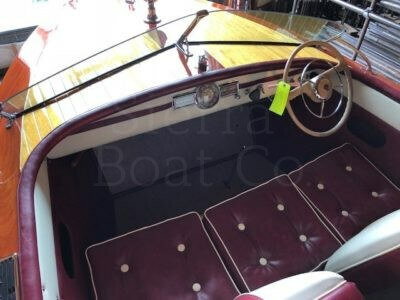 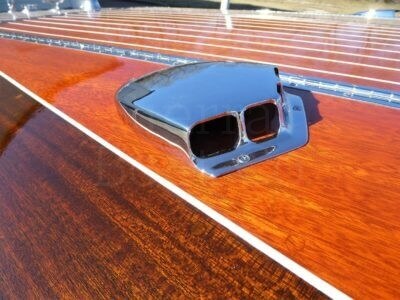 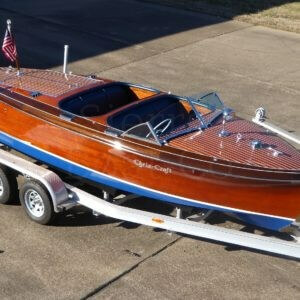 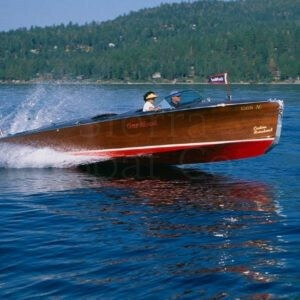 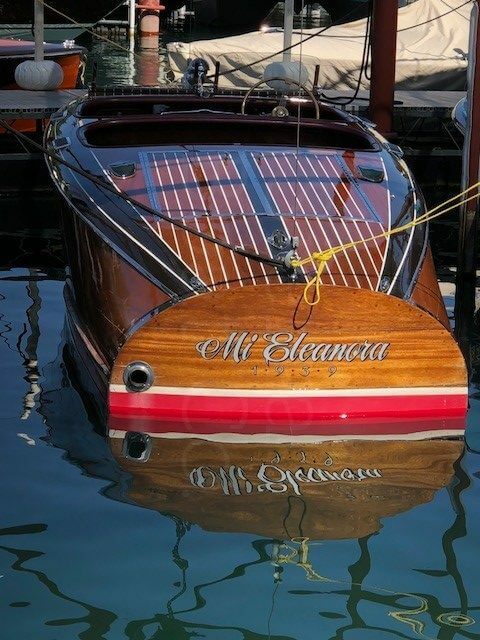 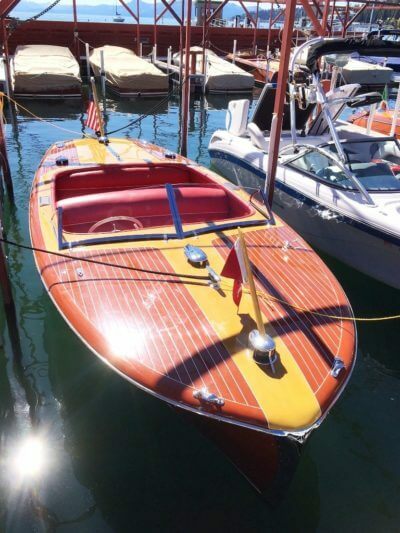 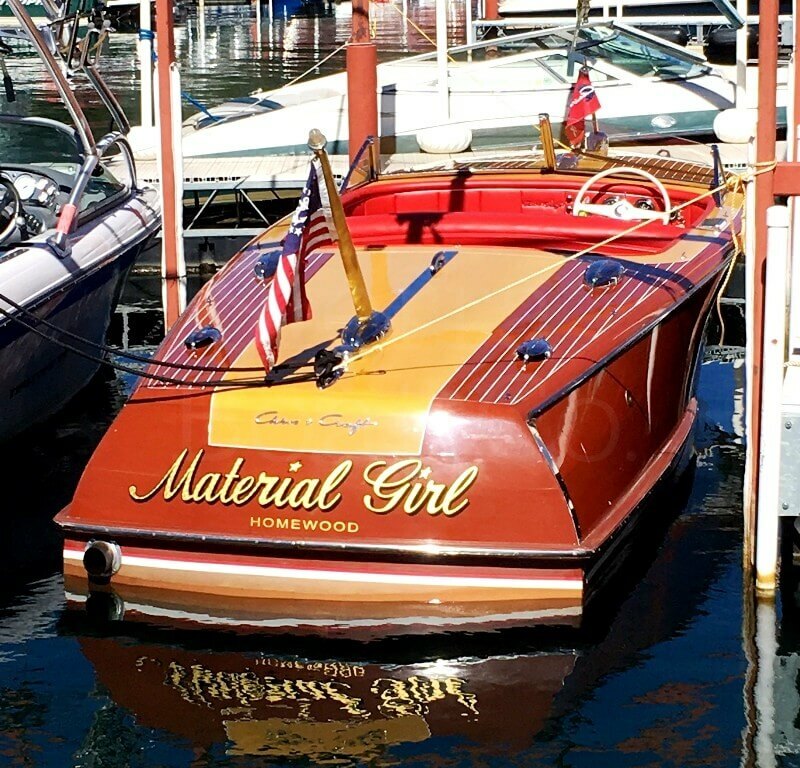 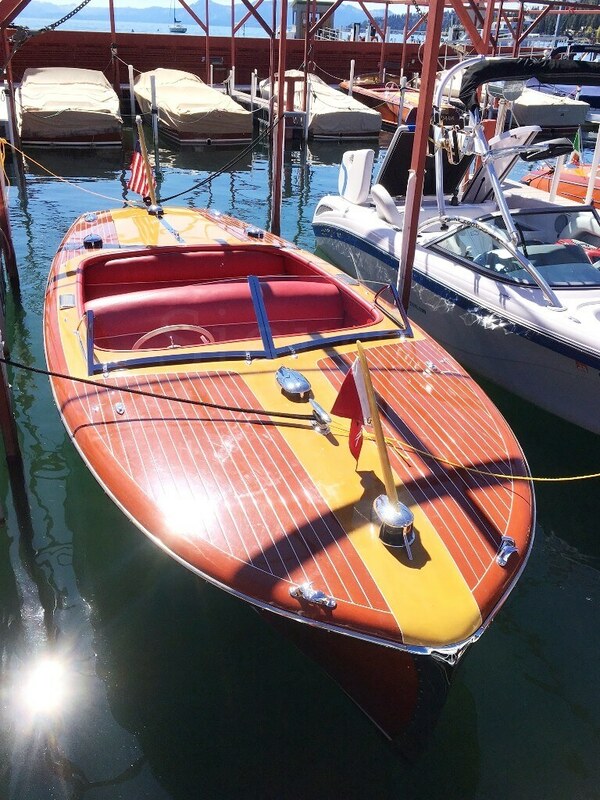 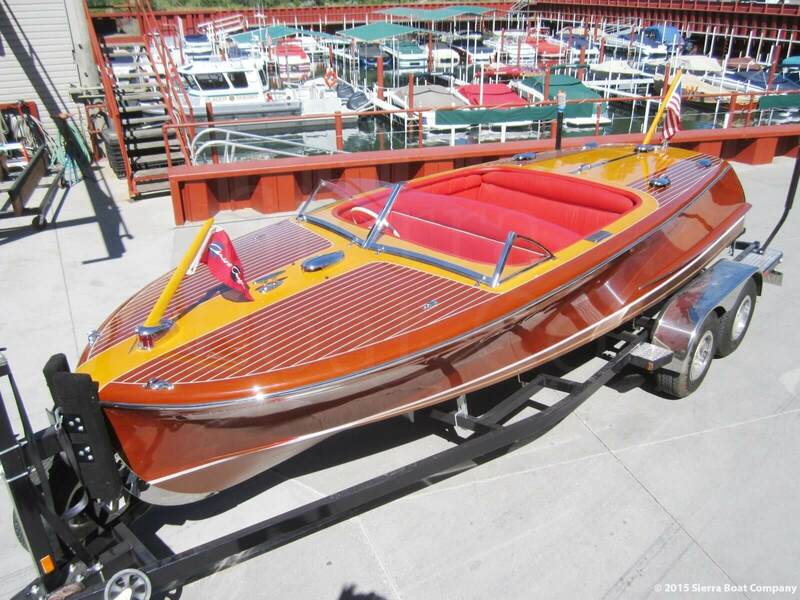 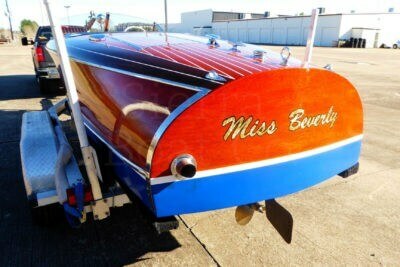 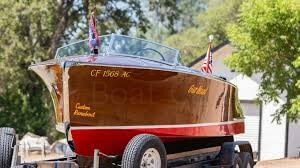 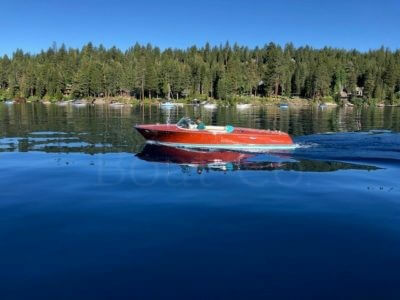 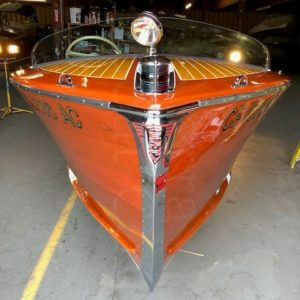 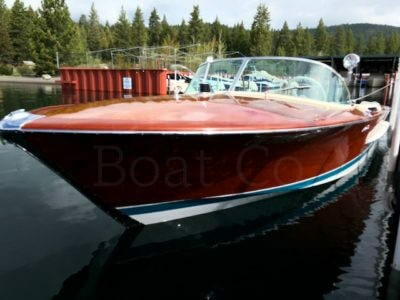 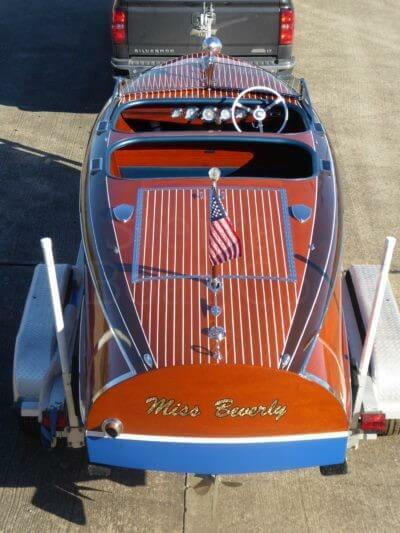 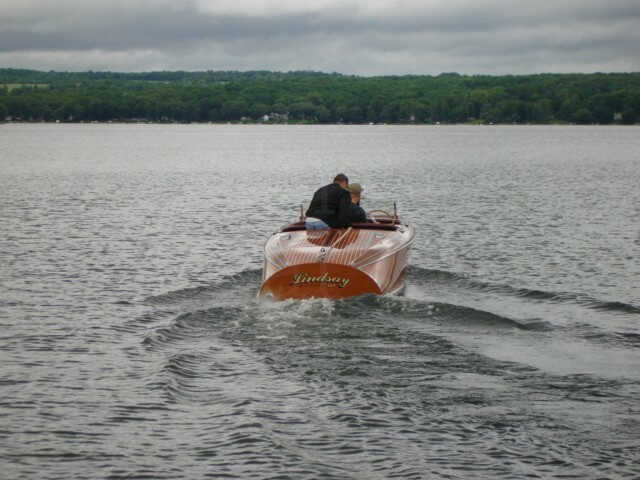 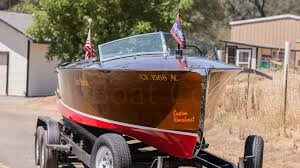 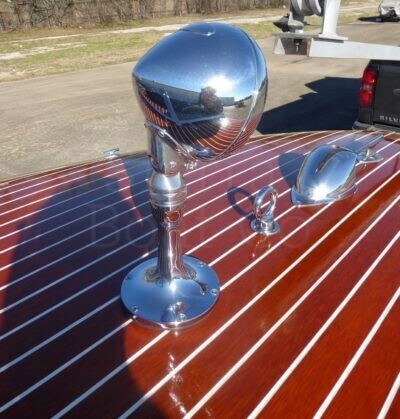 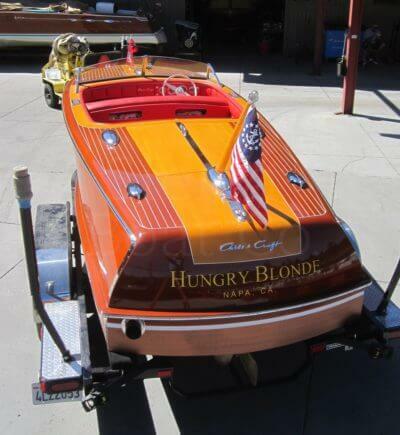 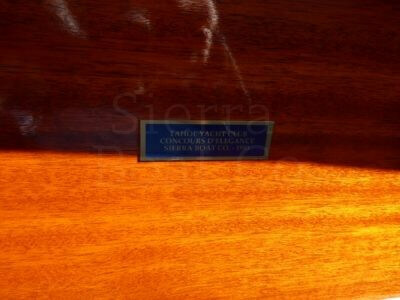 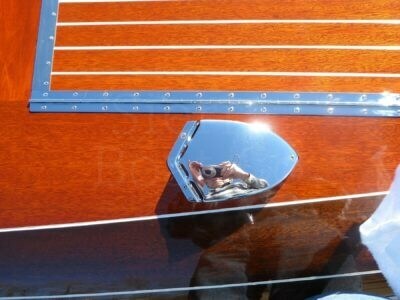 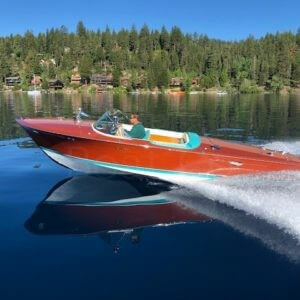 This boat is the SUPER model which only 181 were produced making them rare and hard to find. 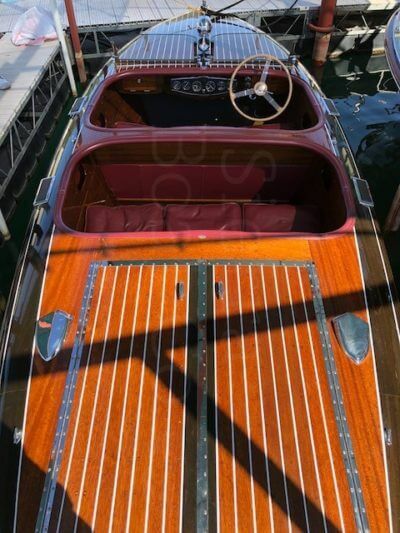 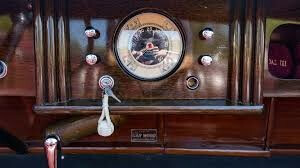 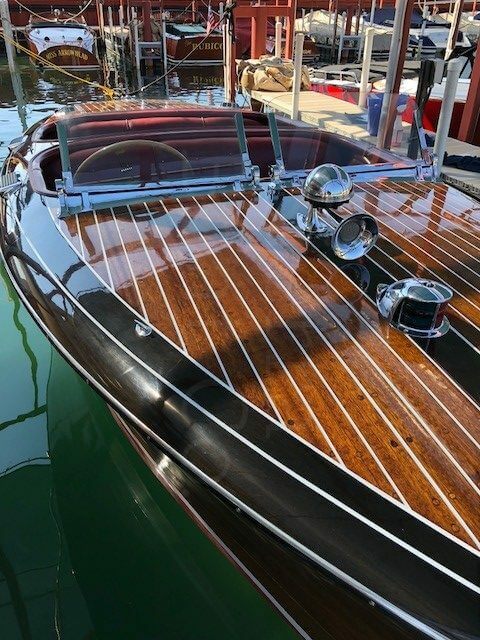 This Riva Super Ariston is hull number 984 and was one of the last ones built. 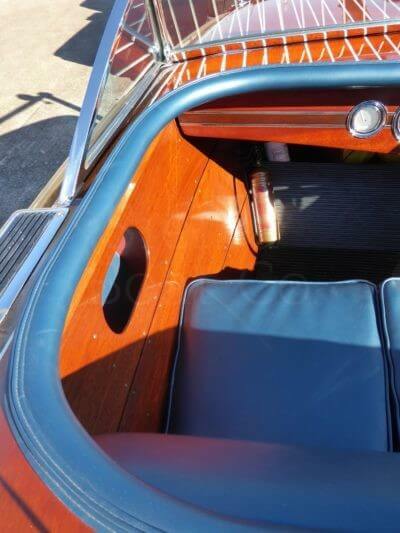 The decks are brand new and in excellent condition. 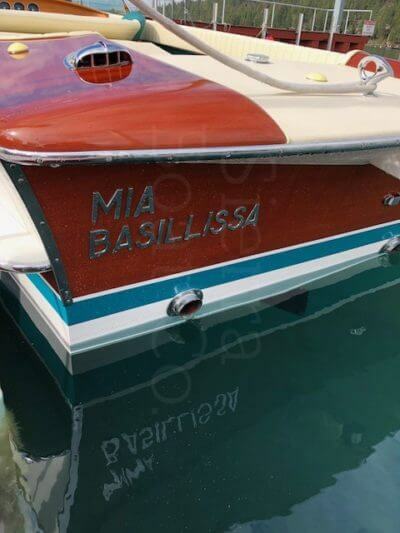 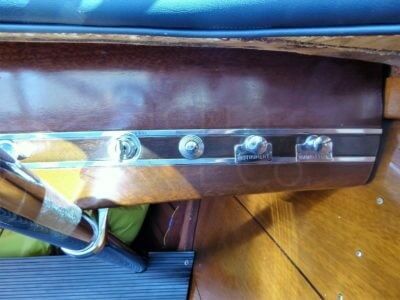 The bottom was replaced in Italy in the early 2000’s. 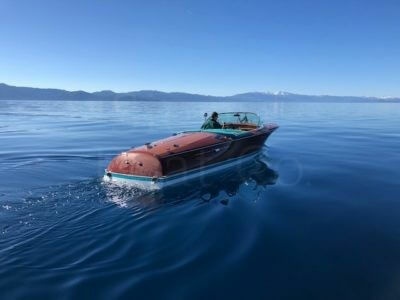 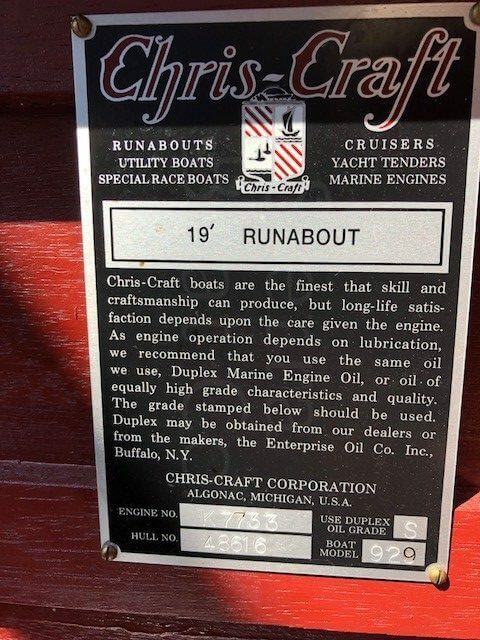 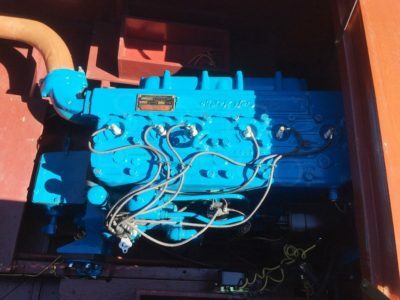 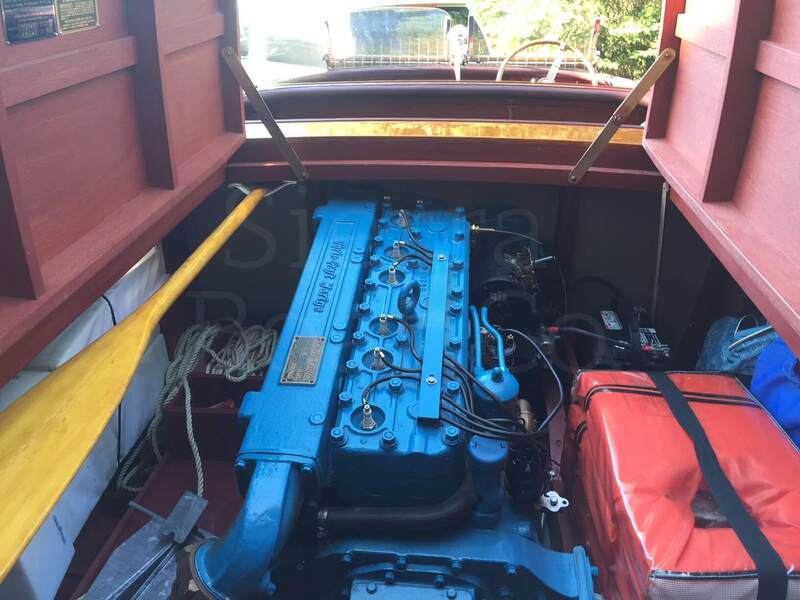 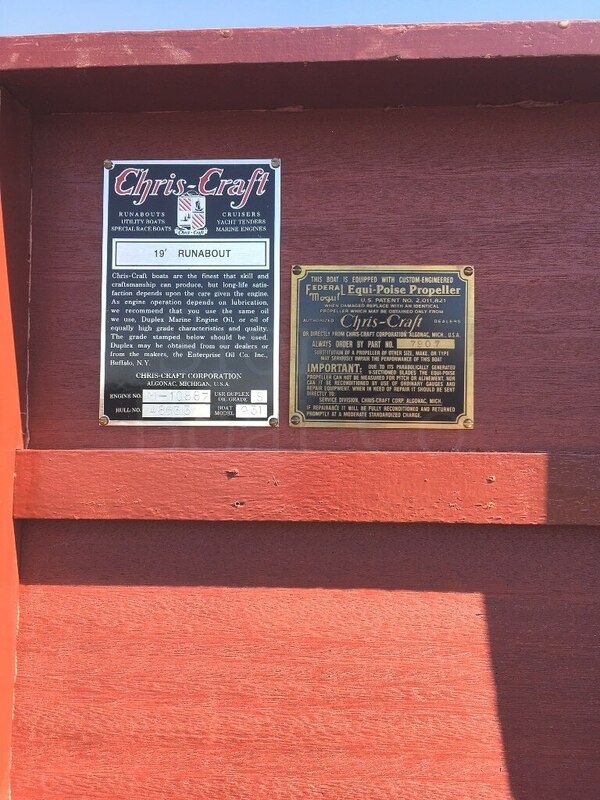 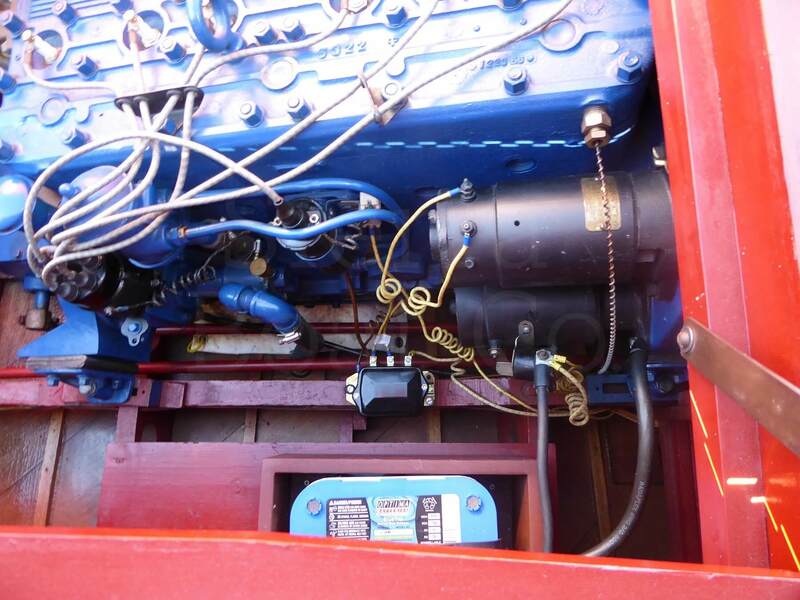 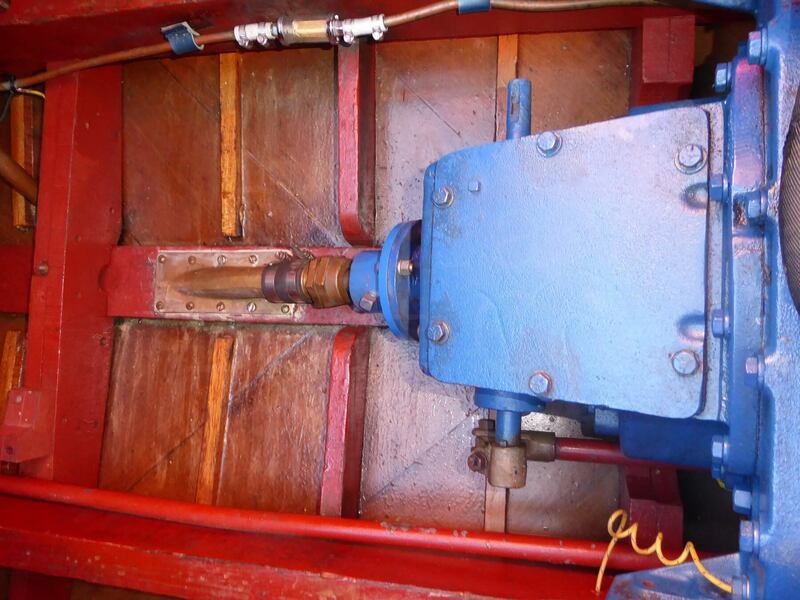 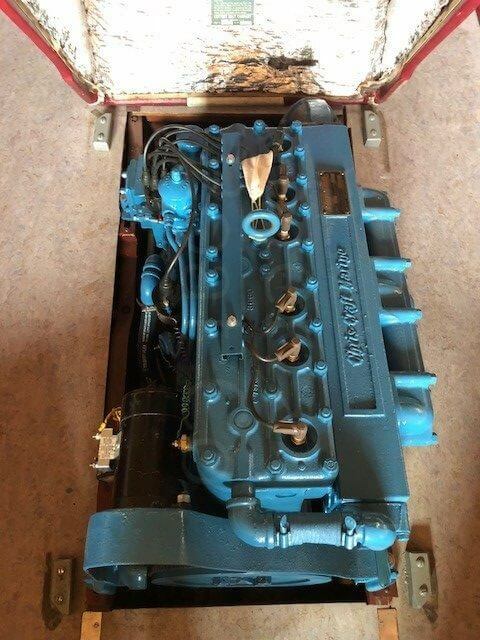 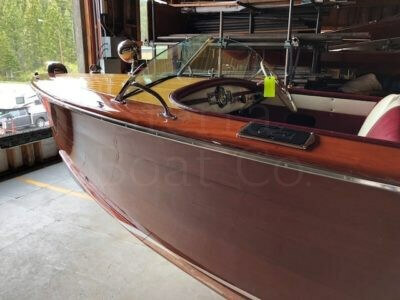 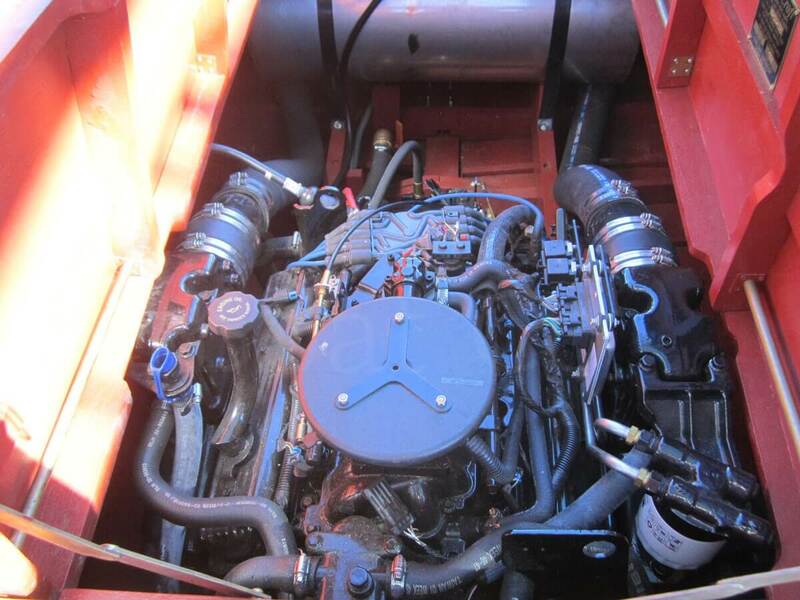 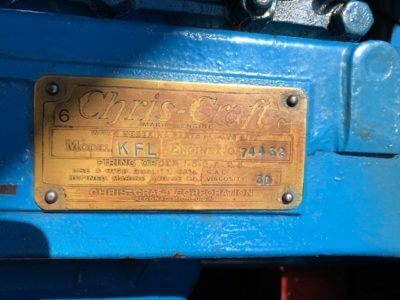 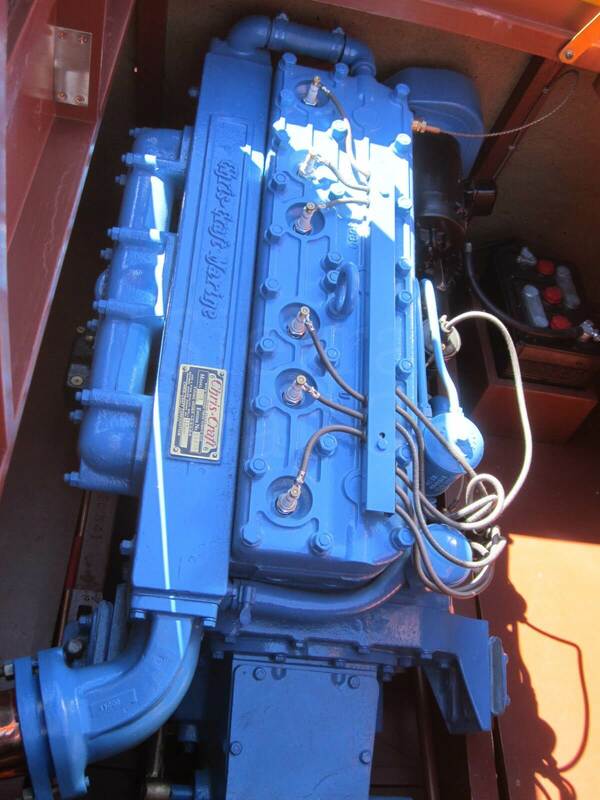 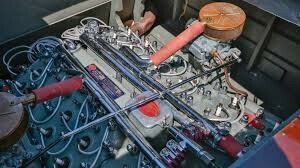 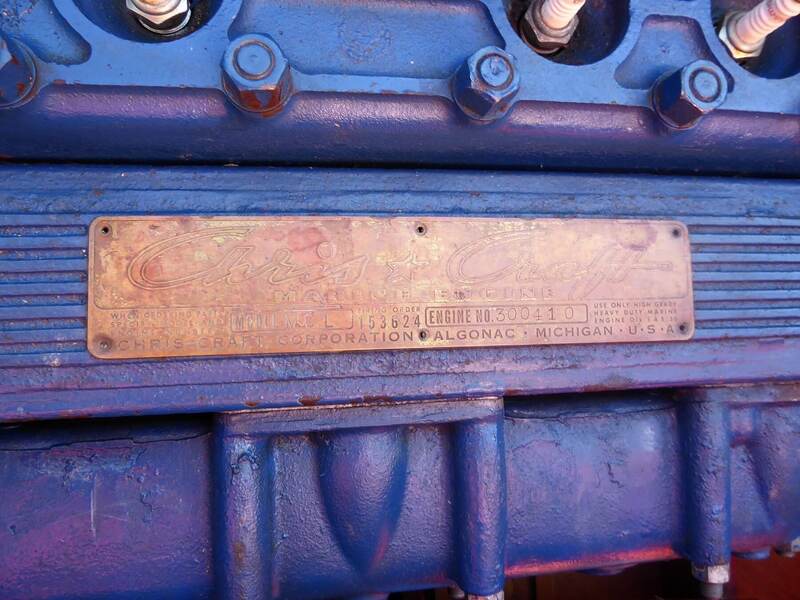 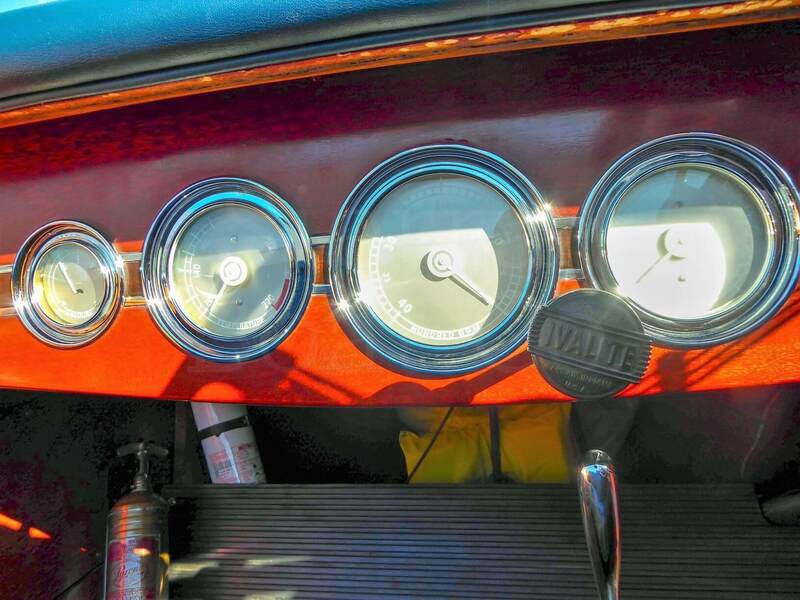 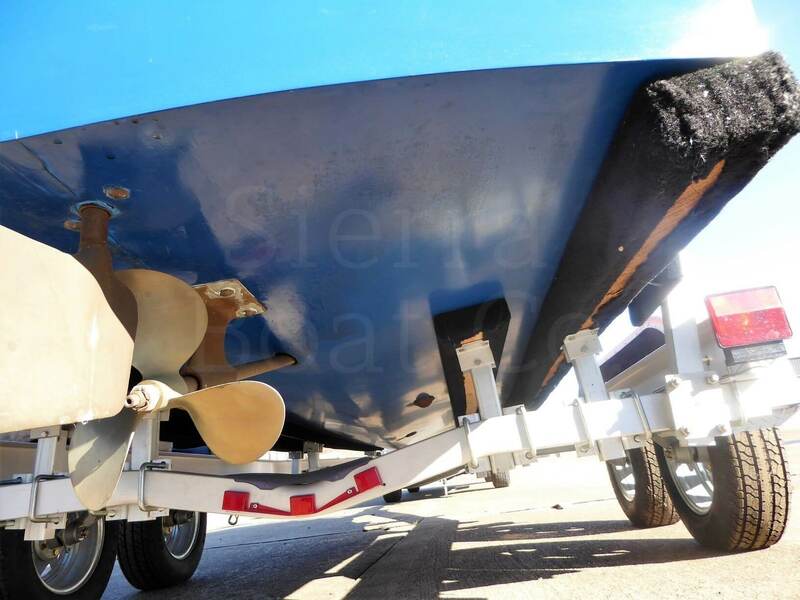 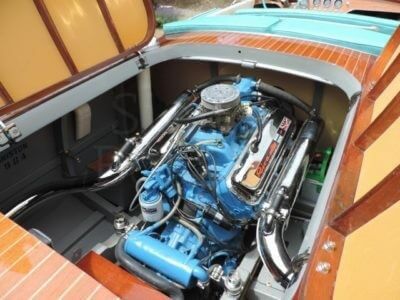 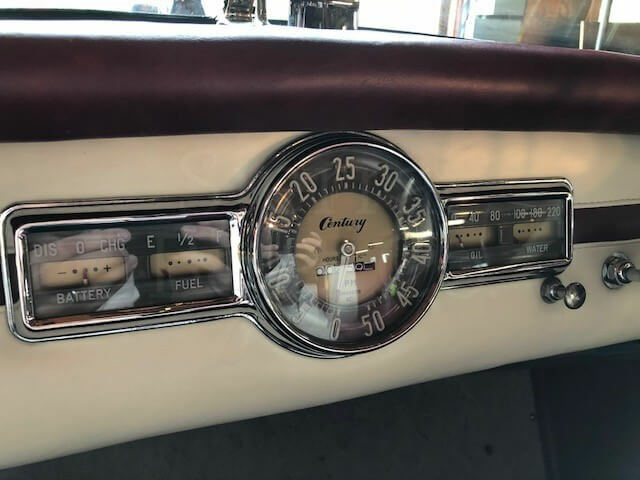 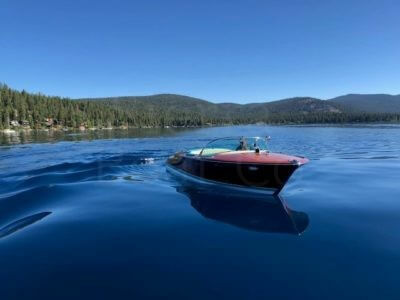 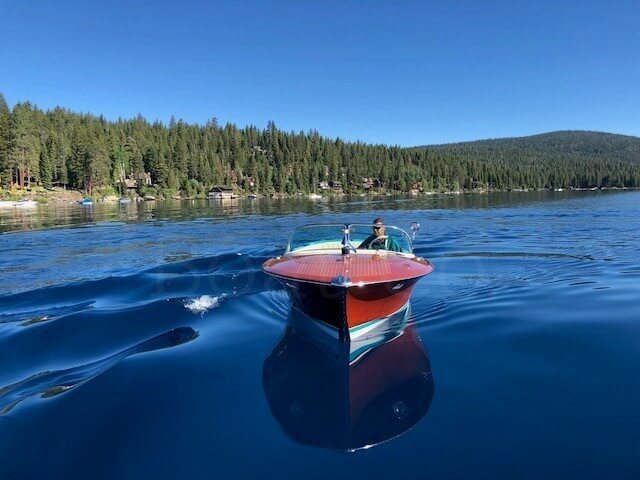 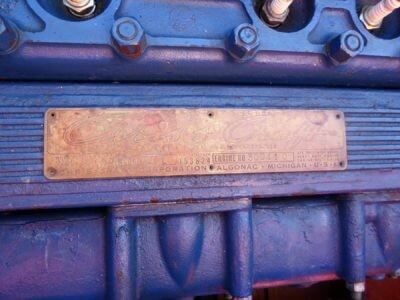 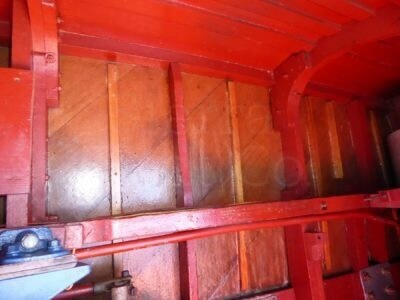 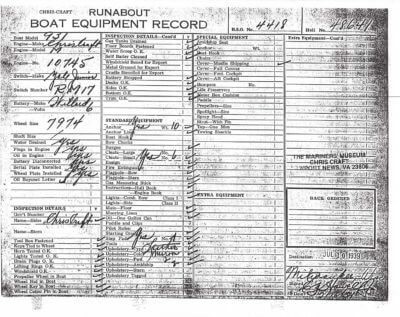 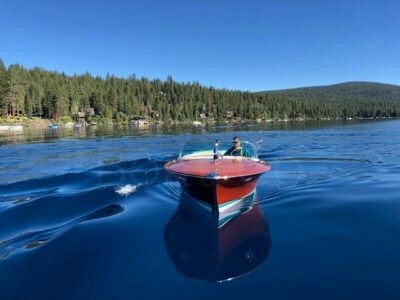 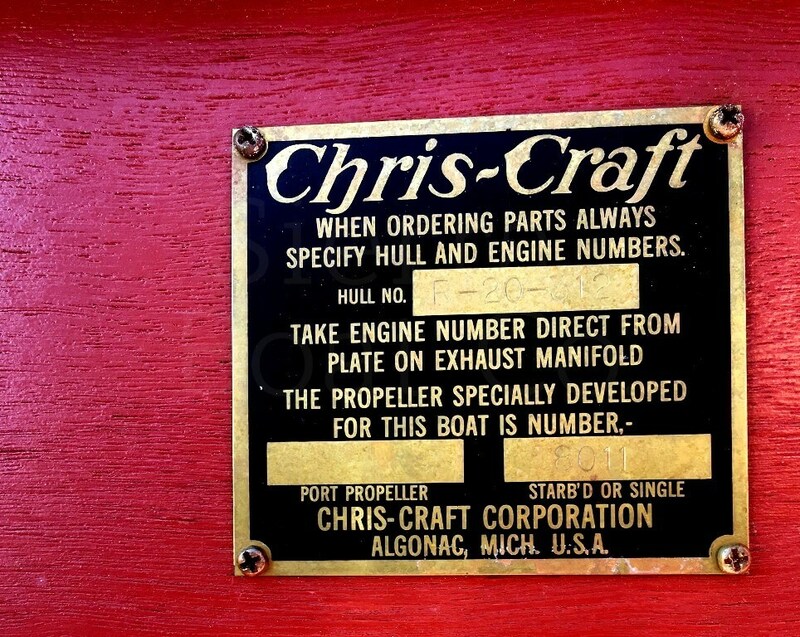 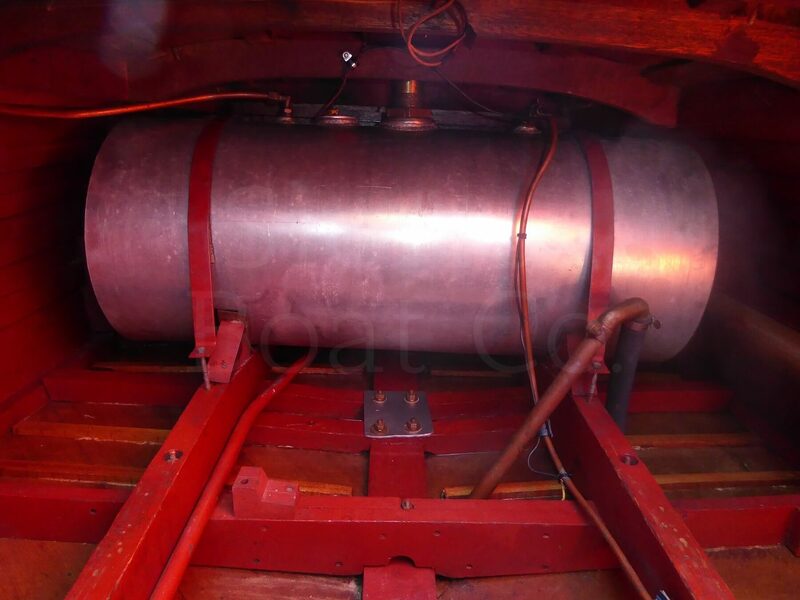 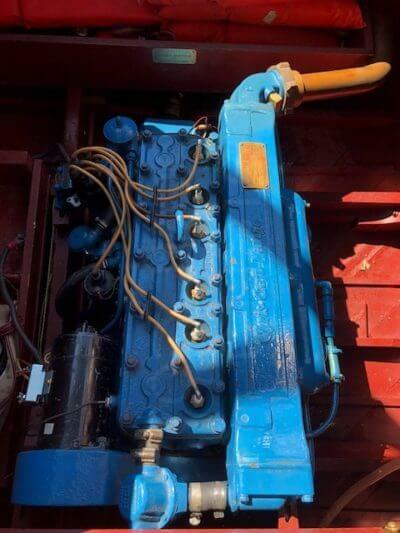 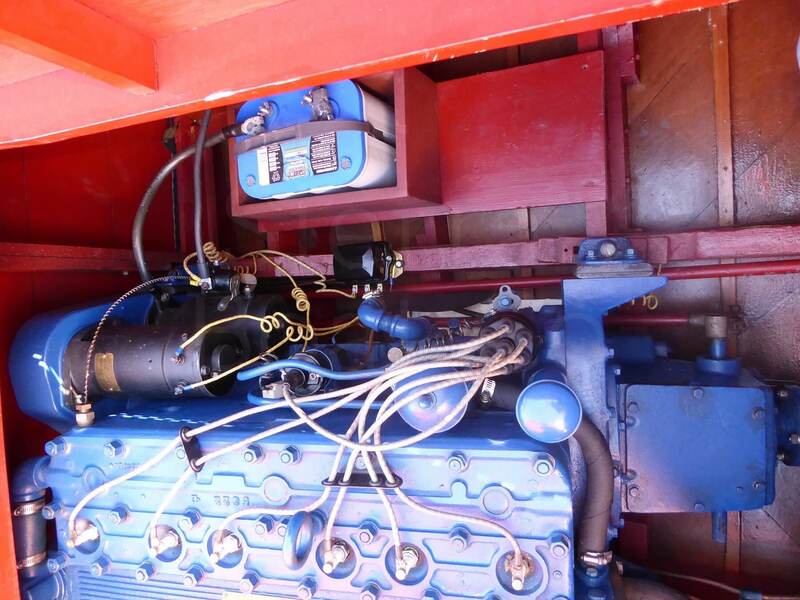 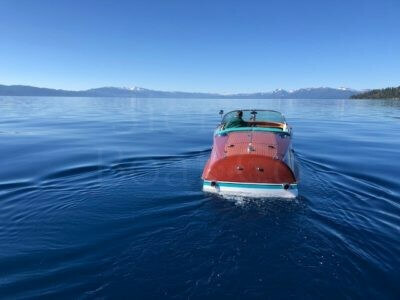 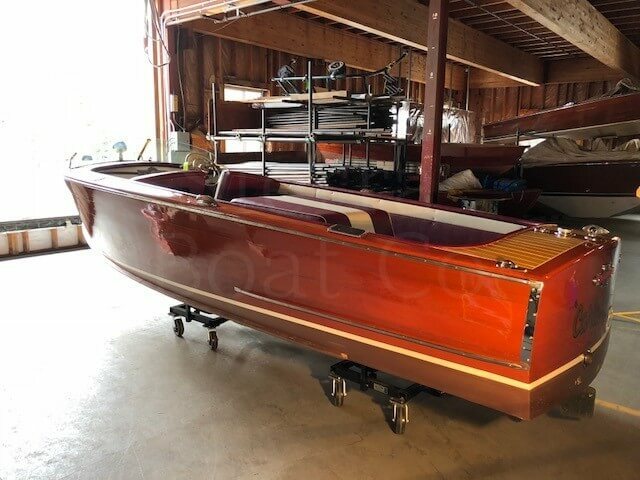 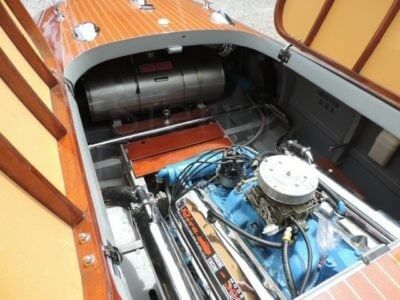 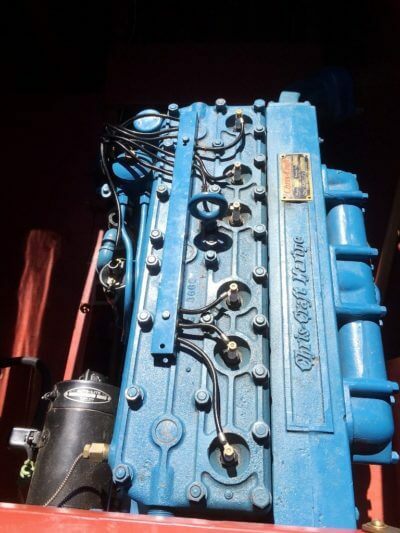 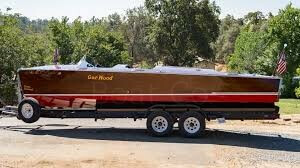 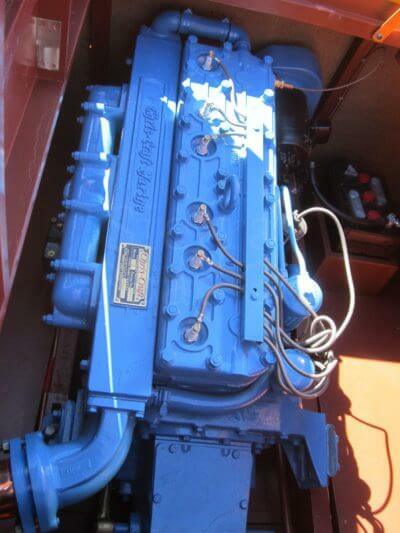 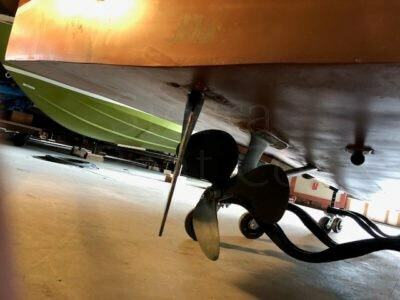 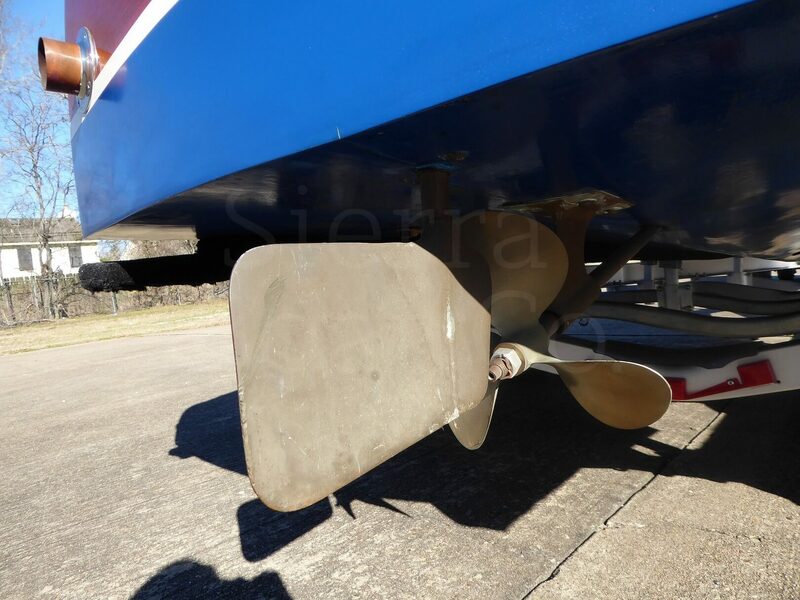 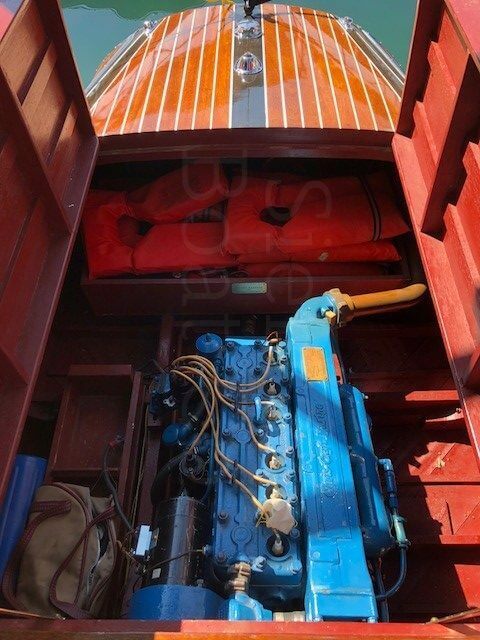 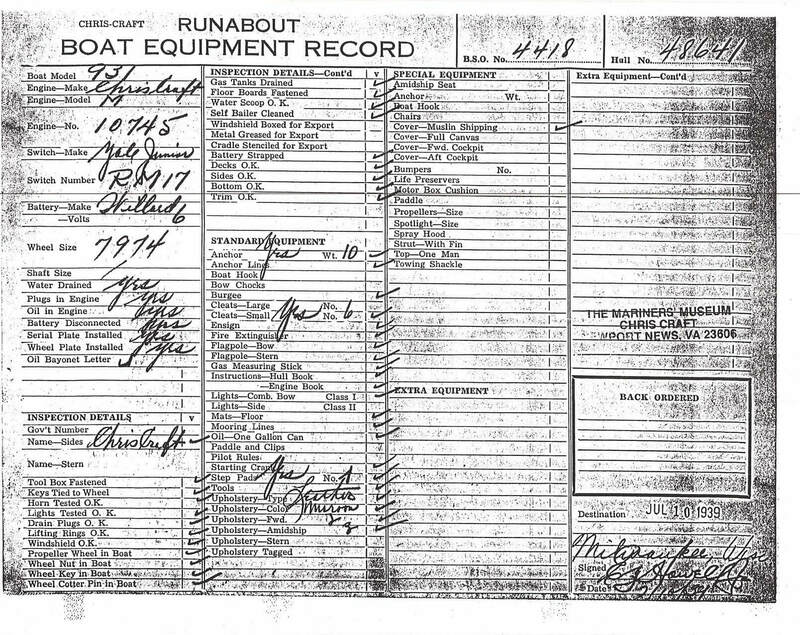 The boat is powered by a 454 crate engine and the seller still has the original 427 but it is deteriorating from salt and age and was determined to be not worth rebuilding. 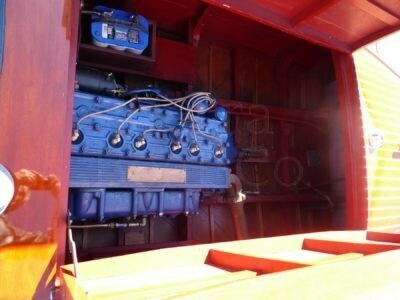 The rebuilt engine has about one hour on it for testing. 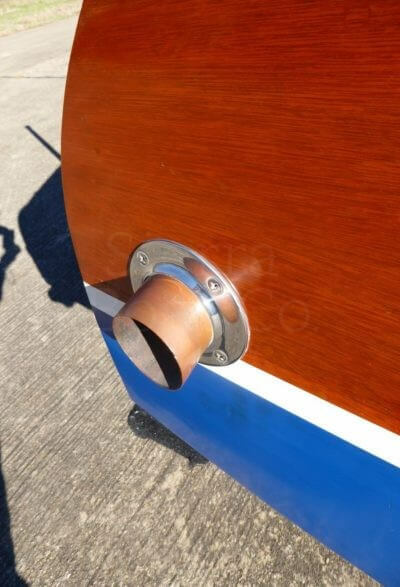 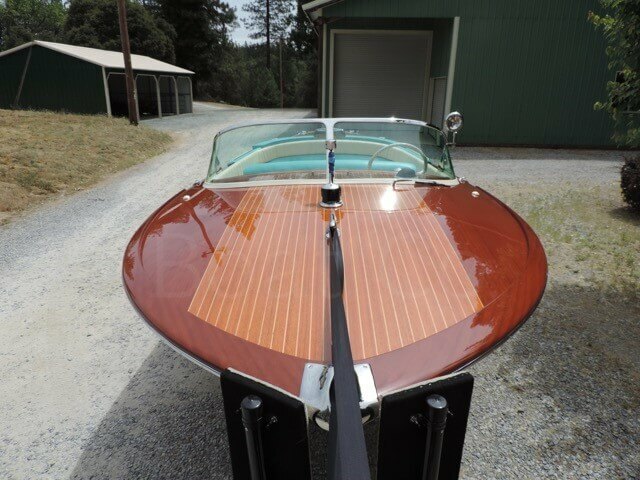 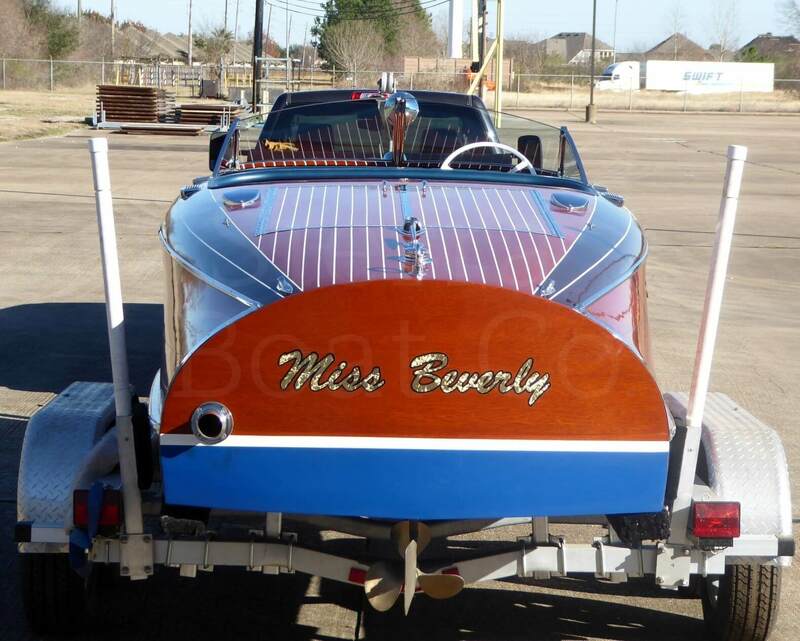 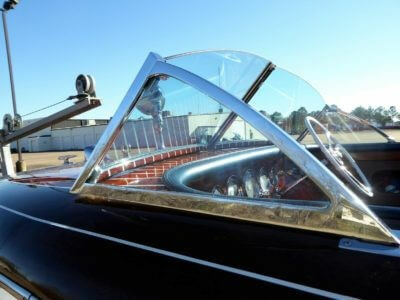 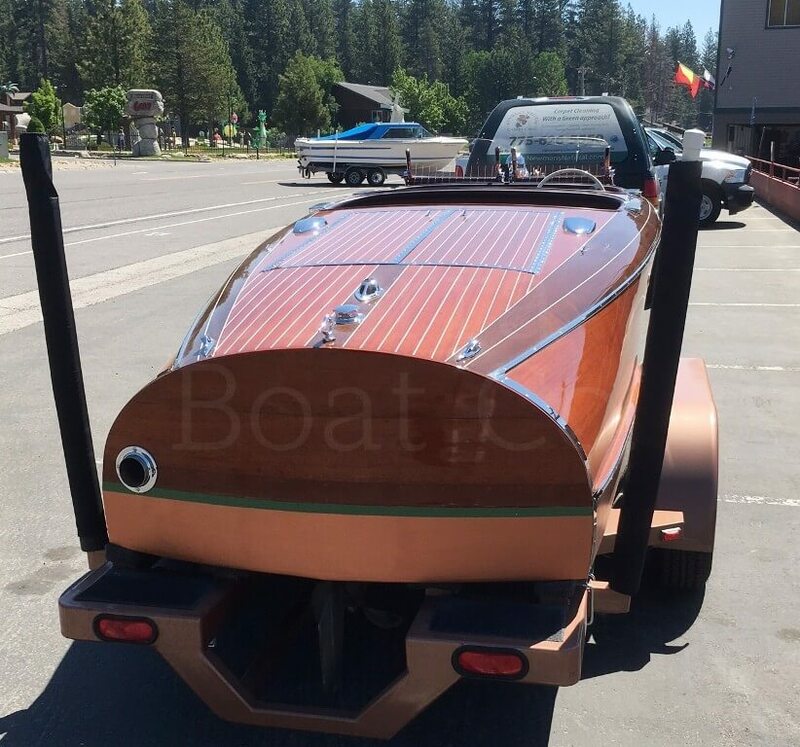 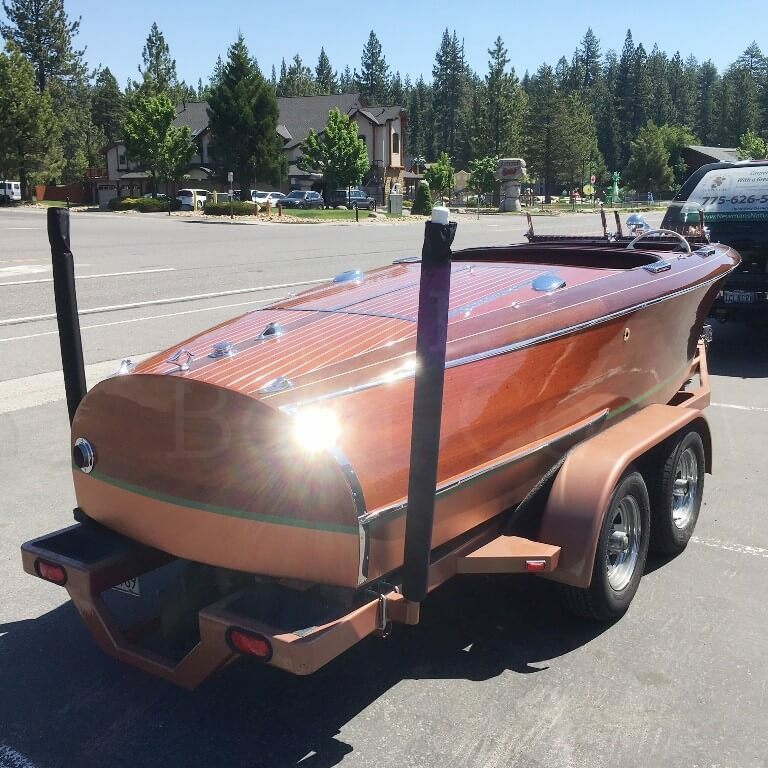 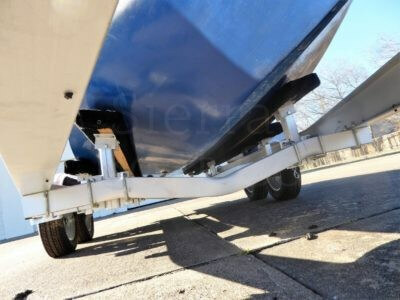 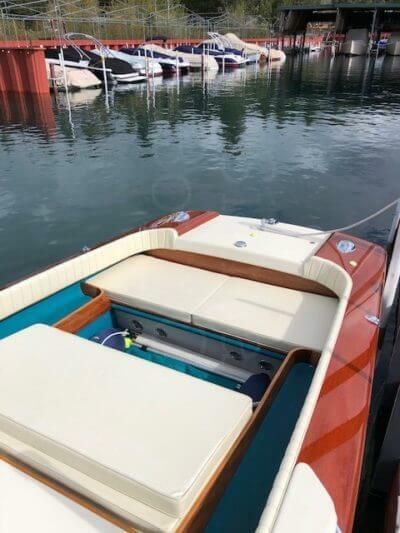 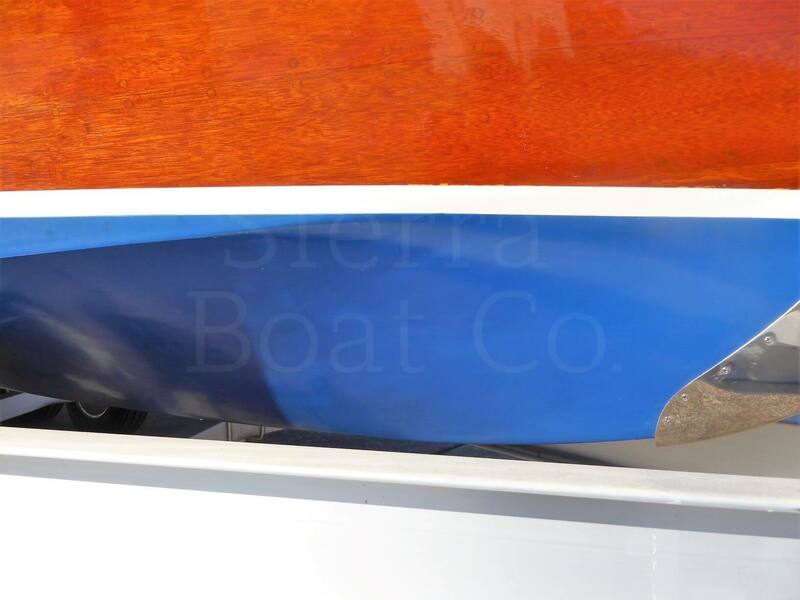 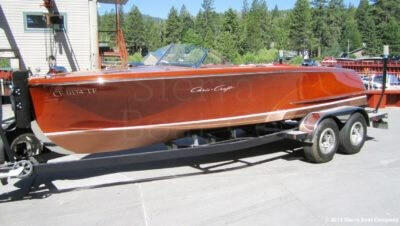 This Riva comes on a custom trailer and has a new custom sunbrella waterline cover. 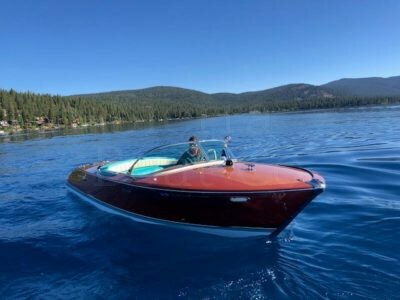 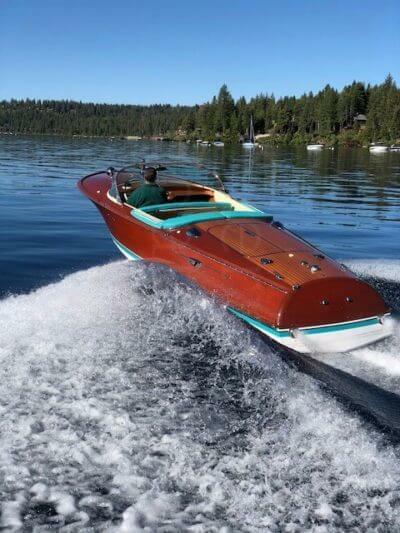 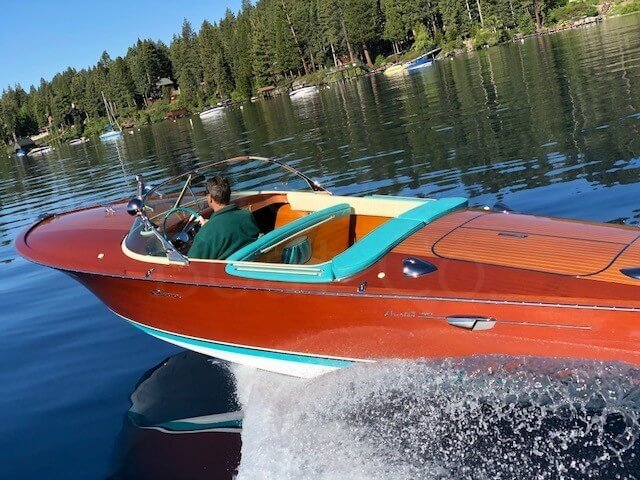 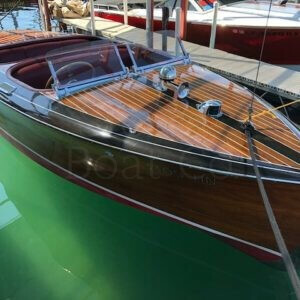 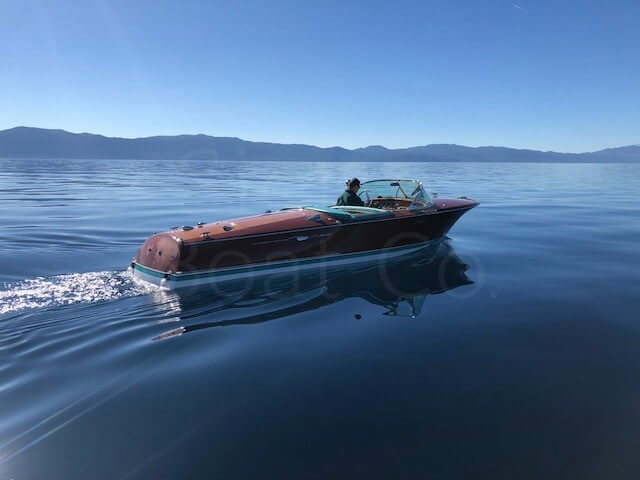 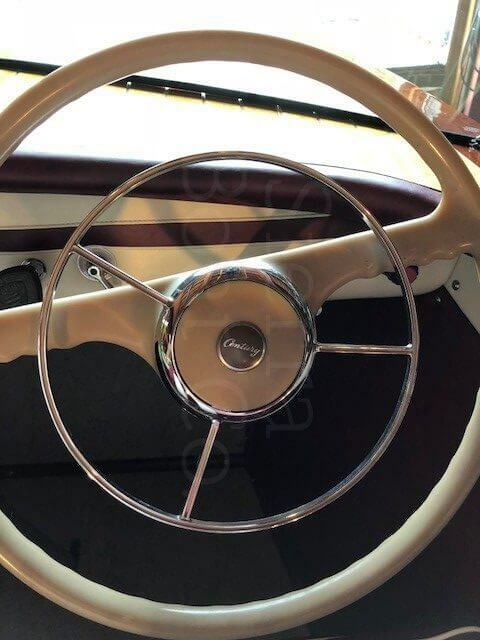 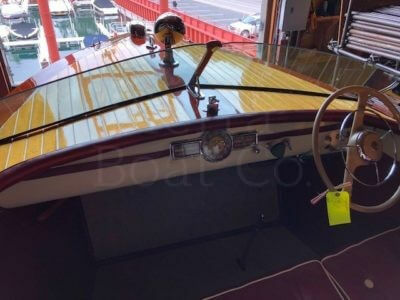 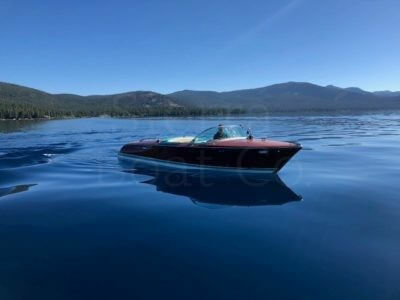 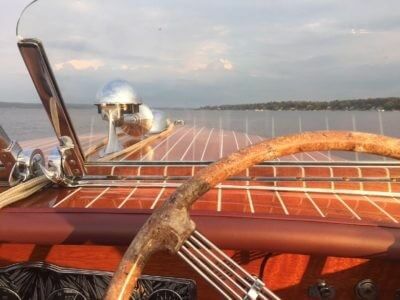 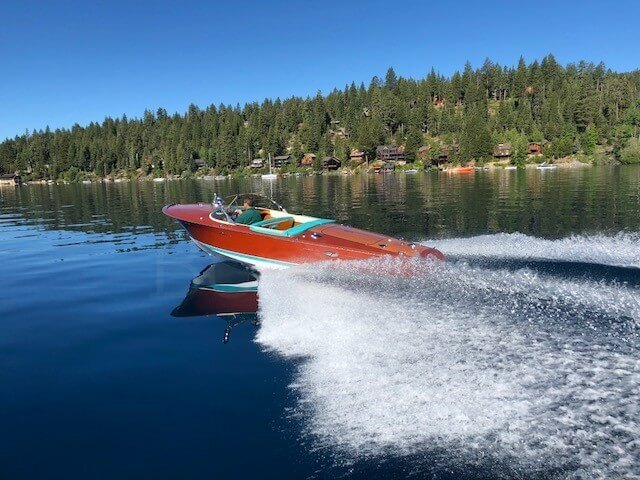 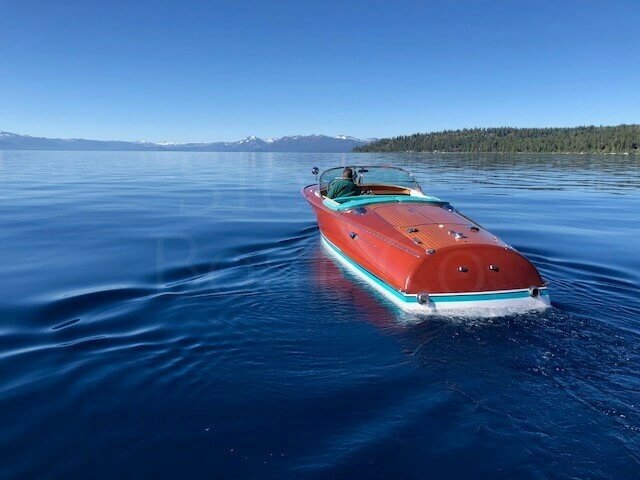 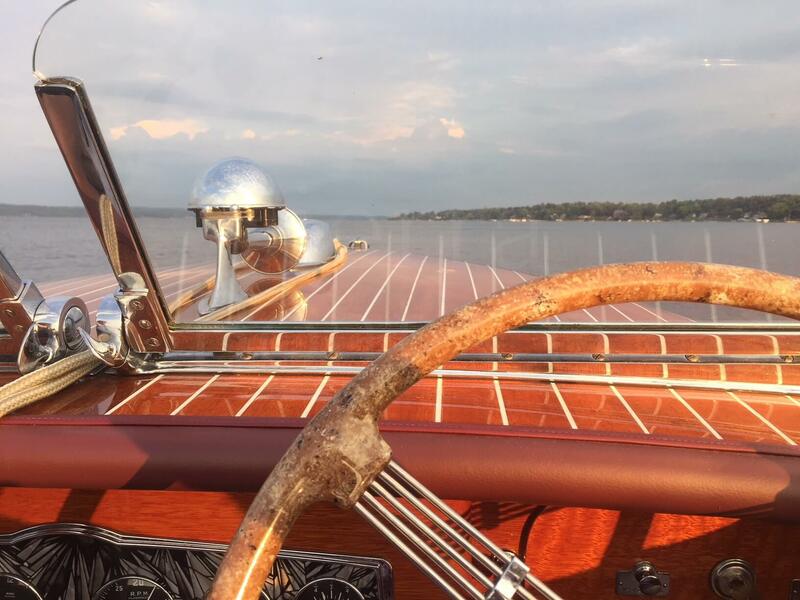 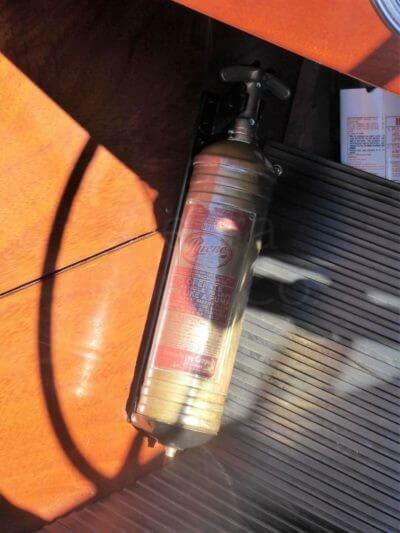 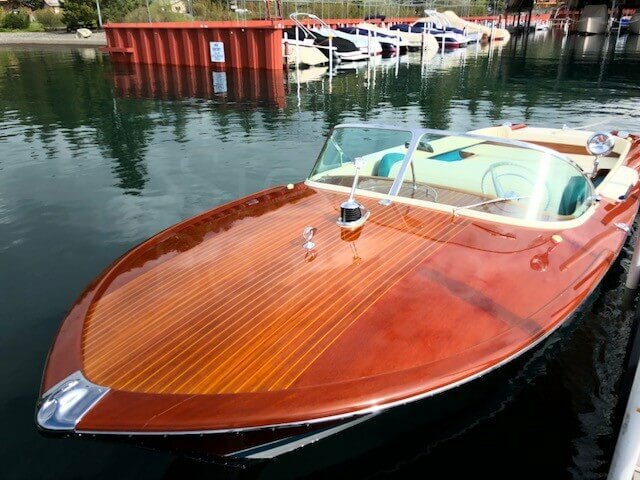 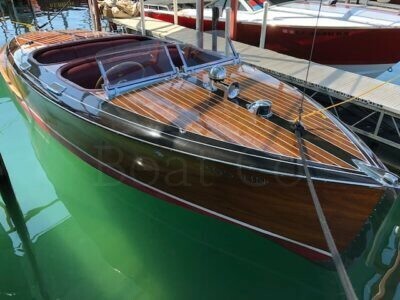 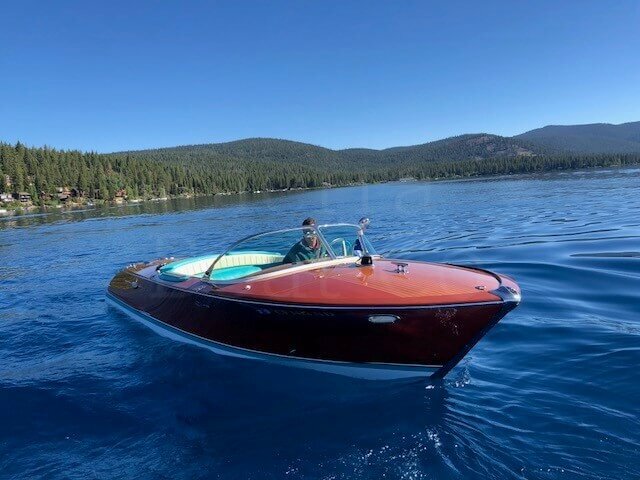 Don’t miss out on this unique opportunity to own a Riva Super Ariston!